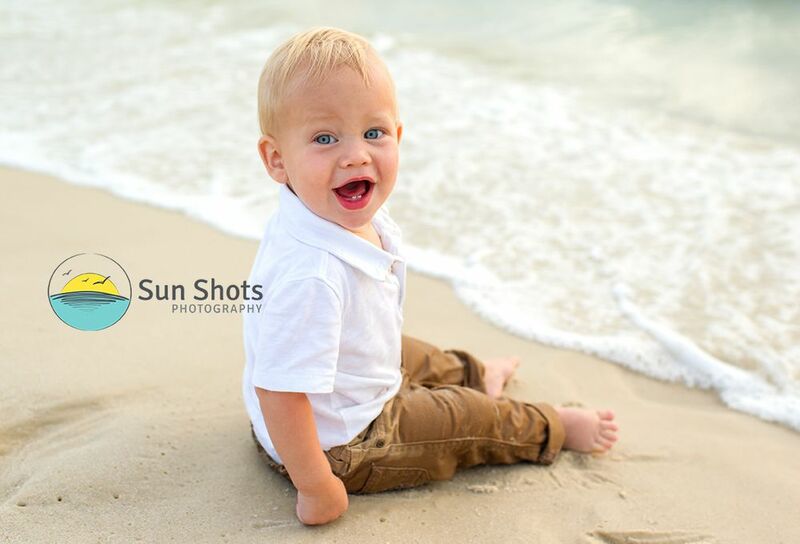 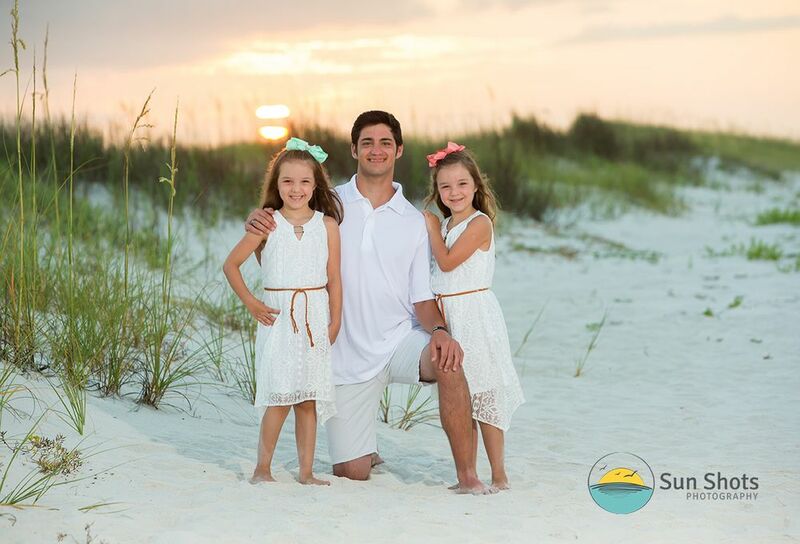 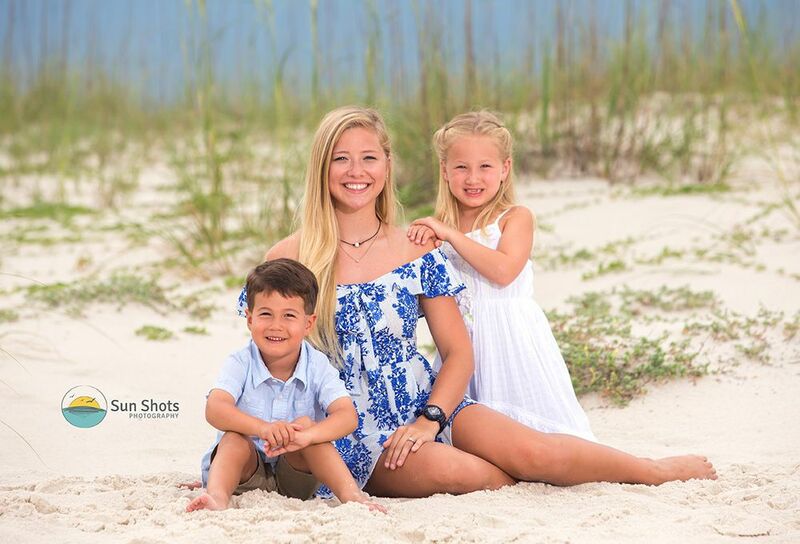 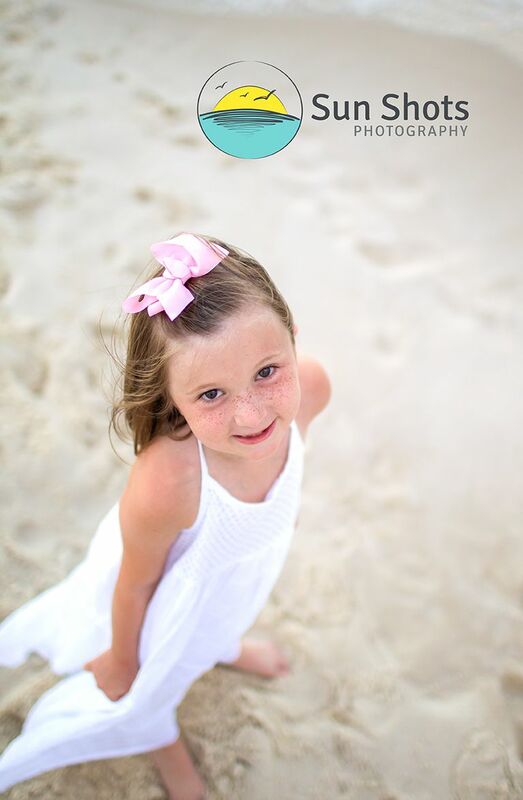 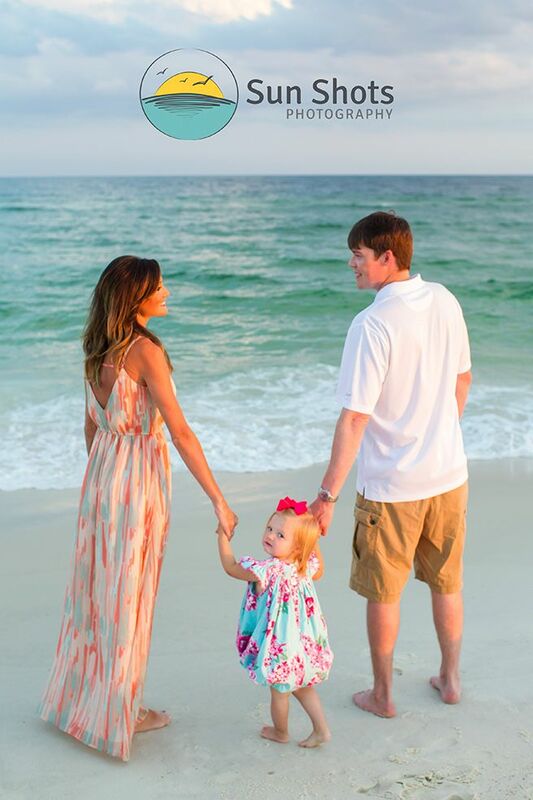 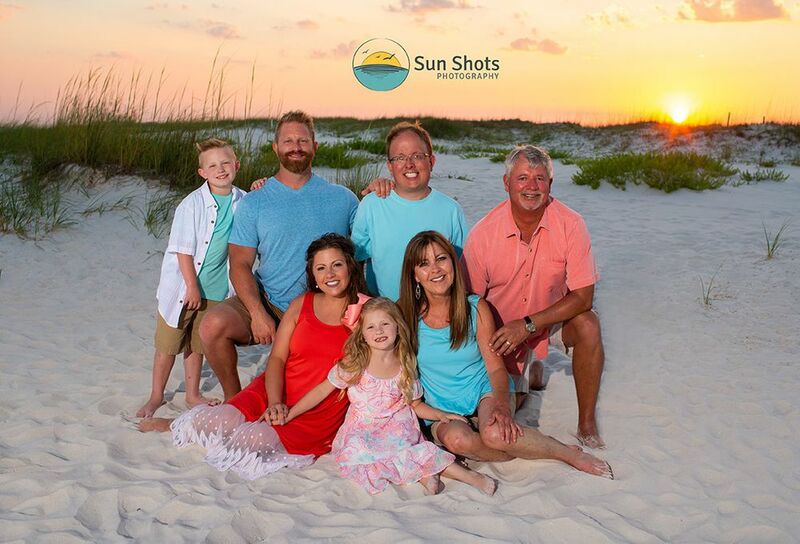 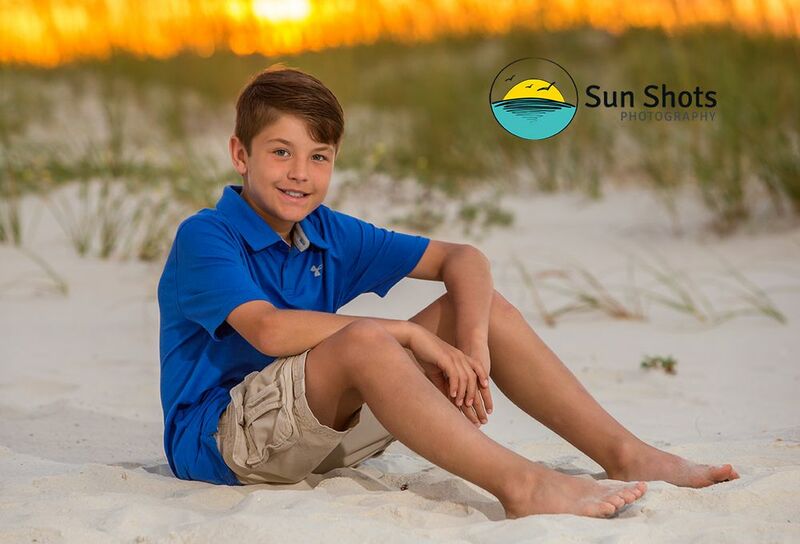 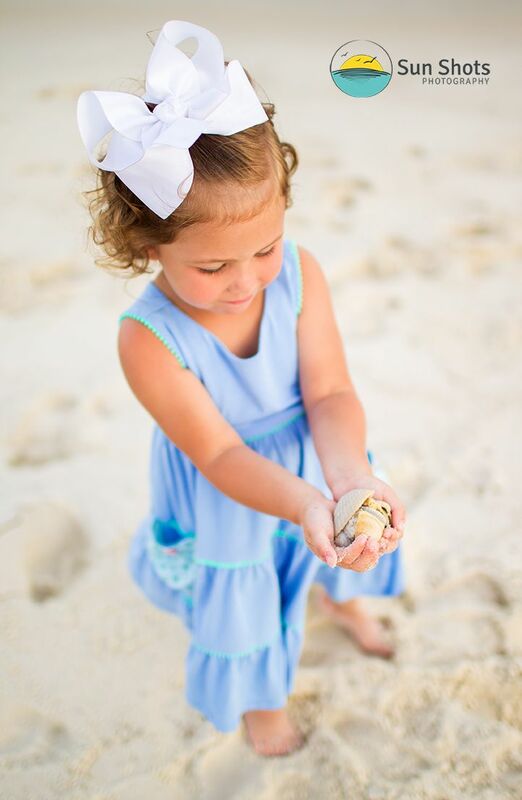 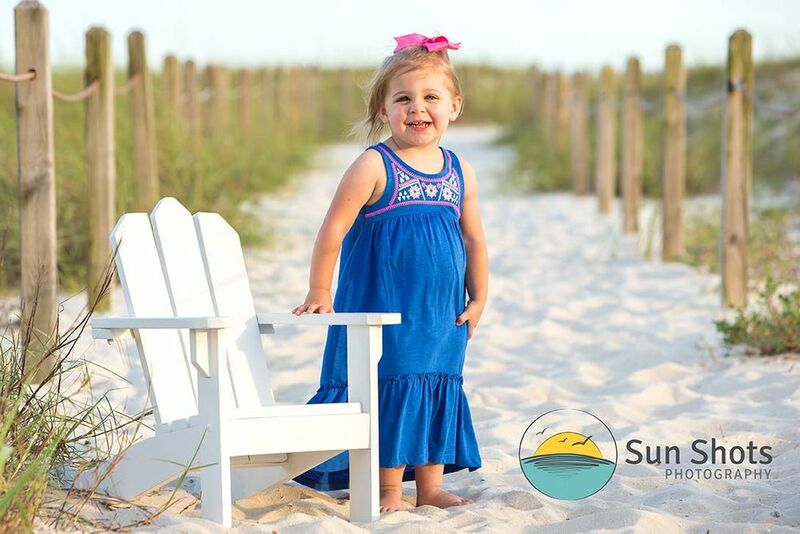 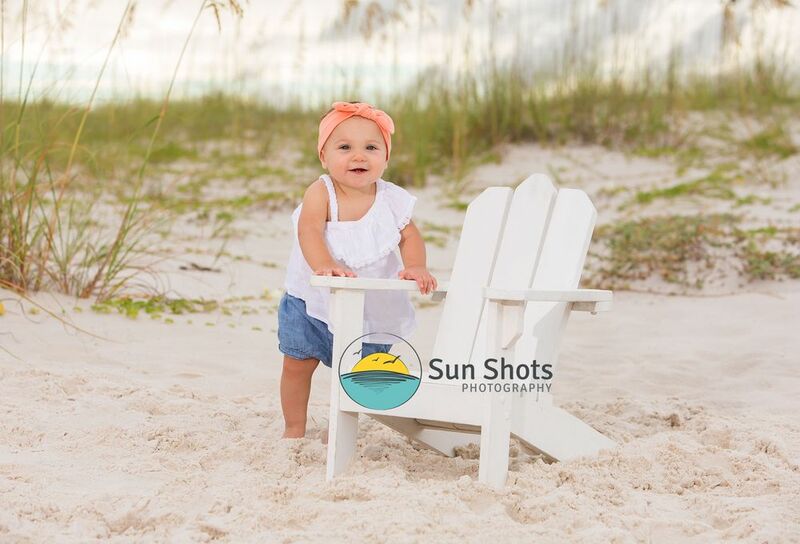 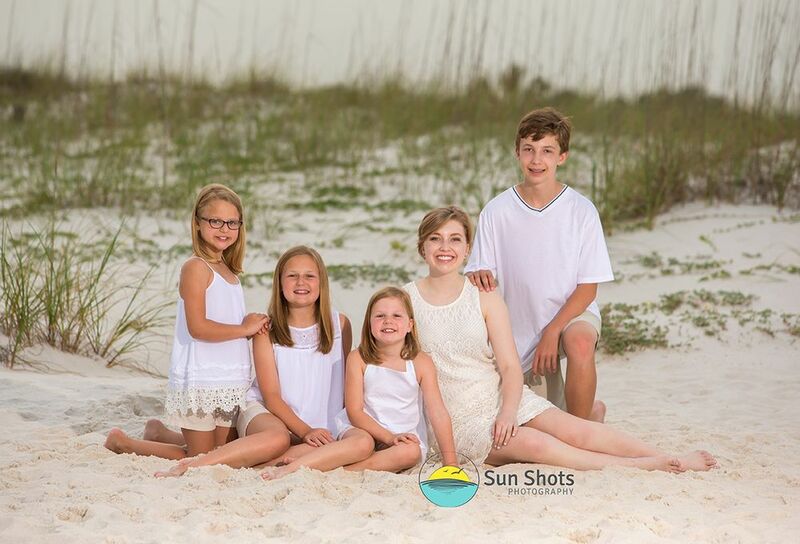 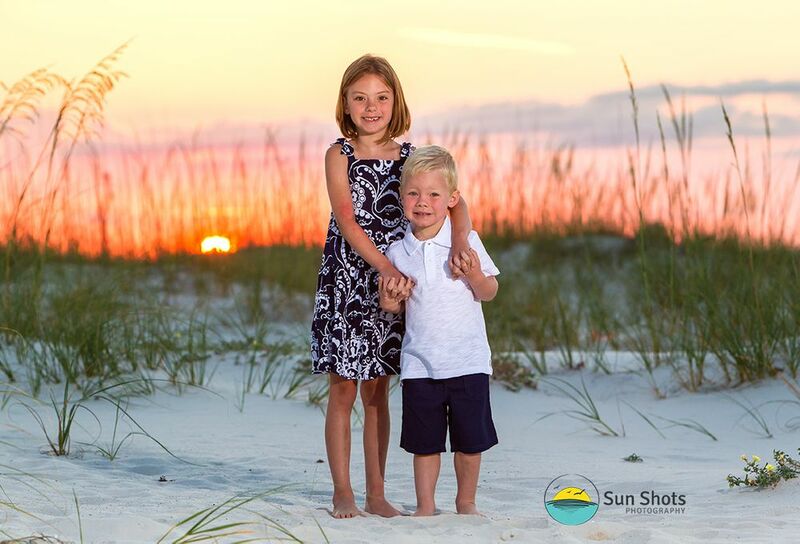 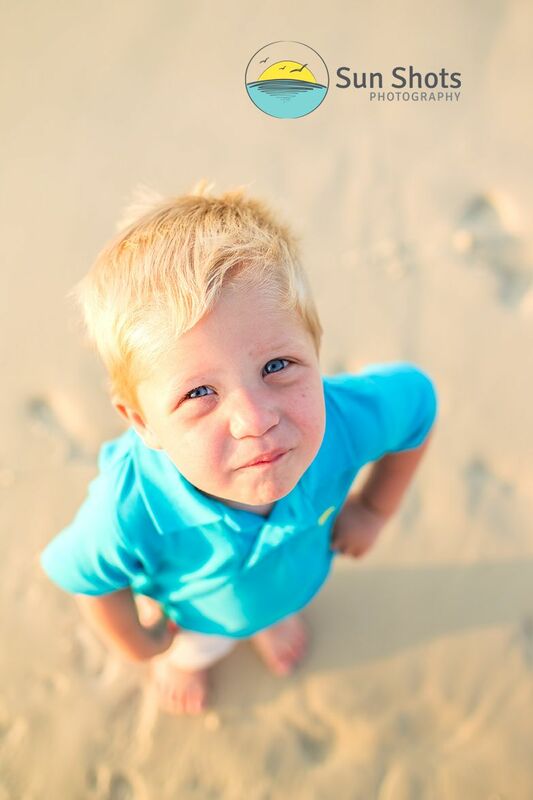 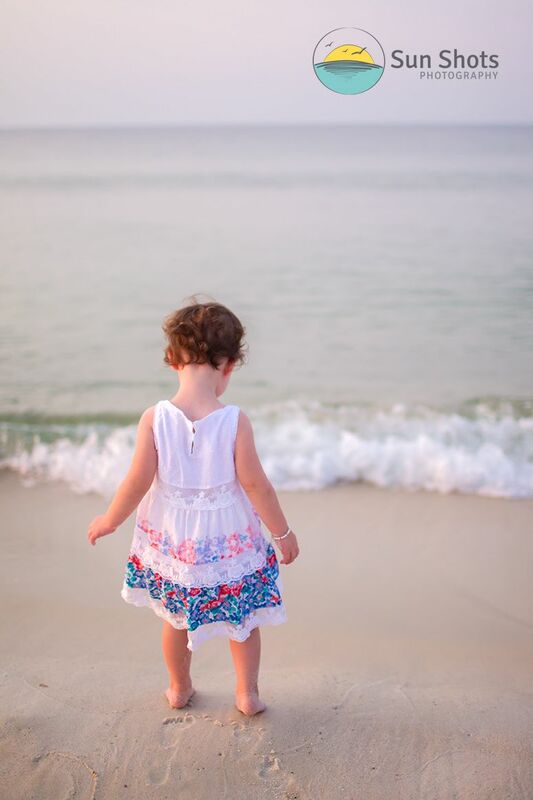 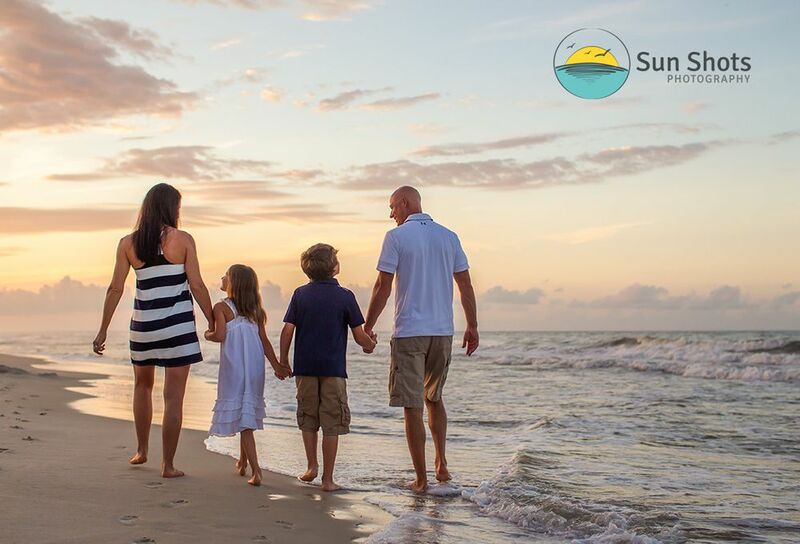 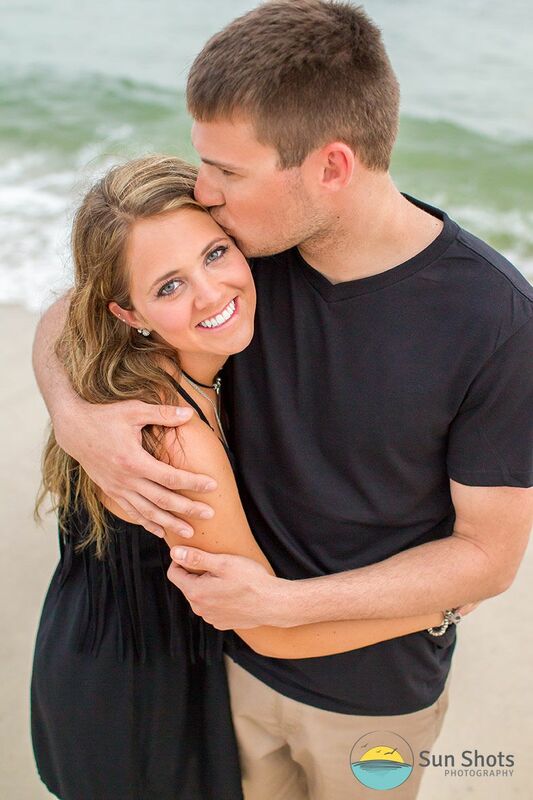 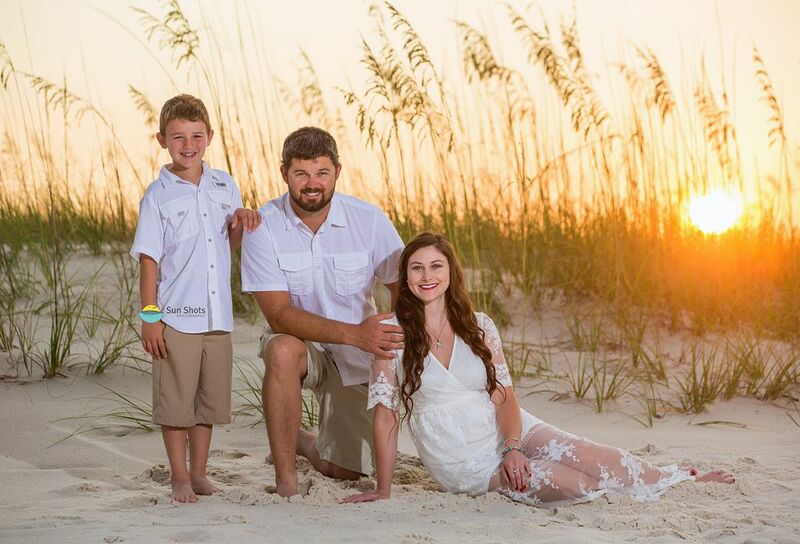 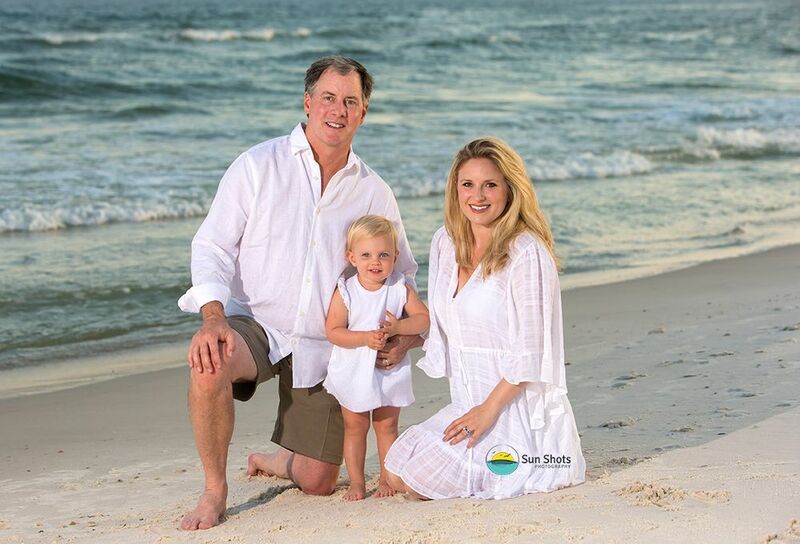 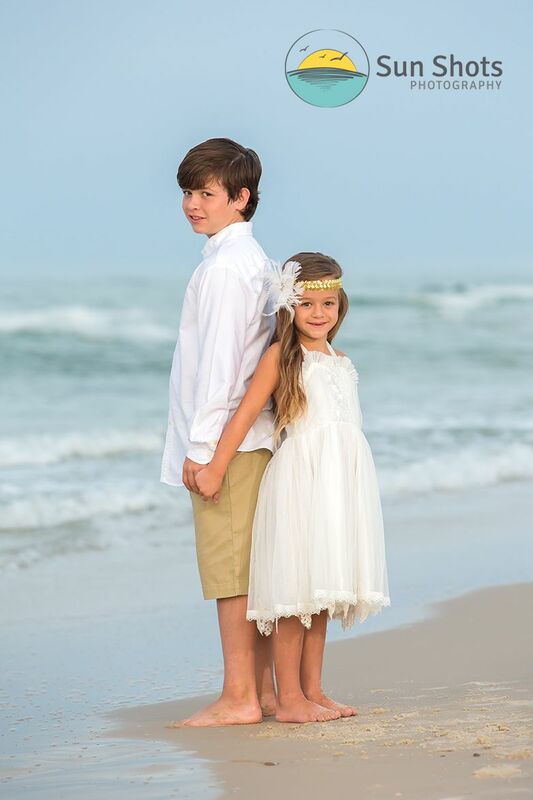 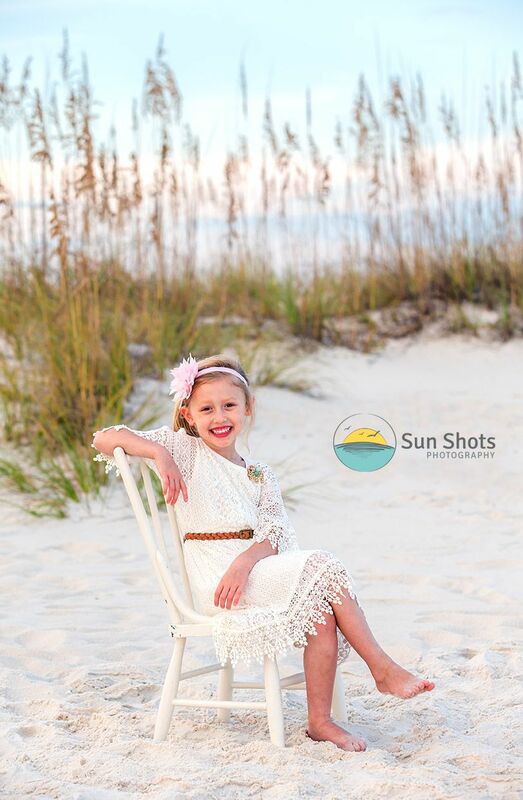 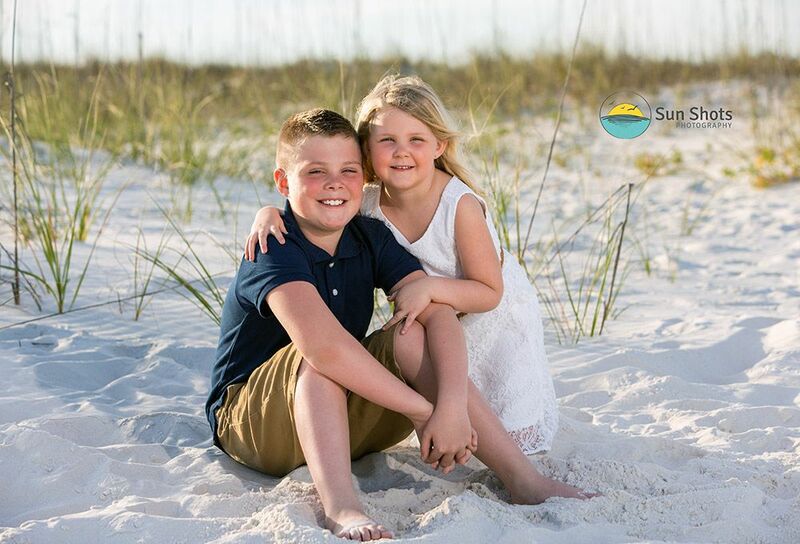 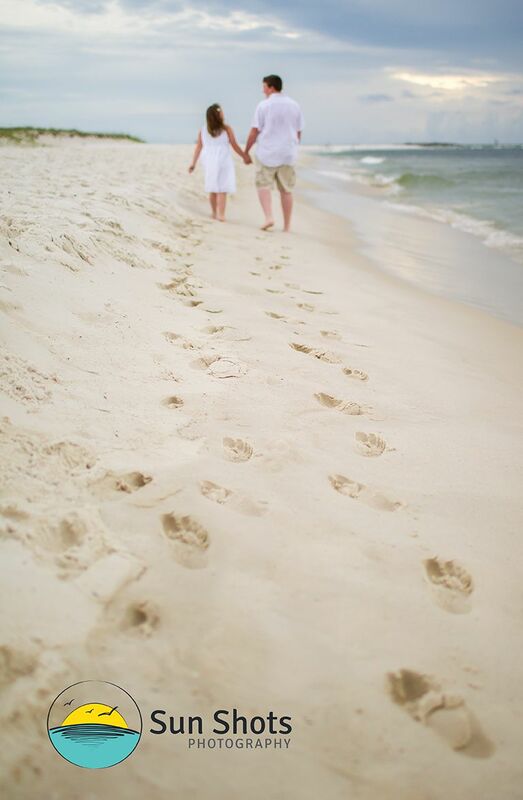 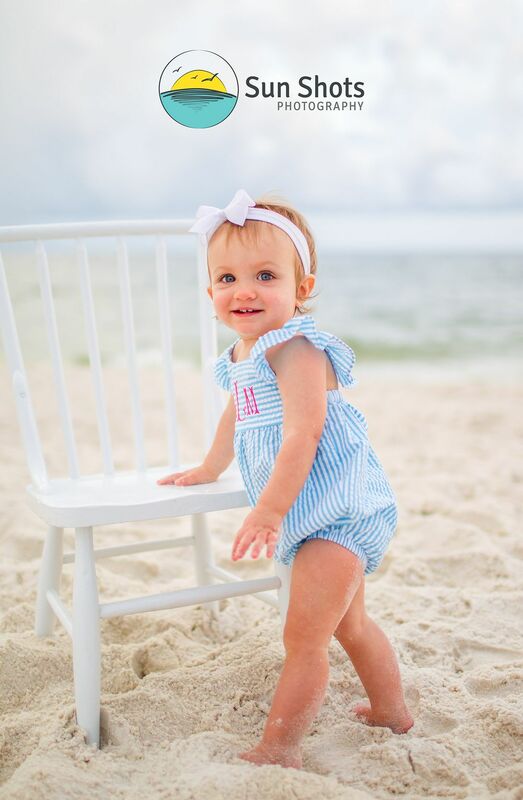 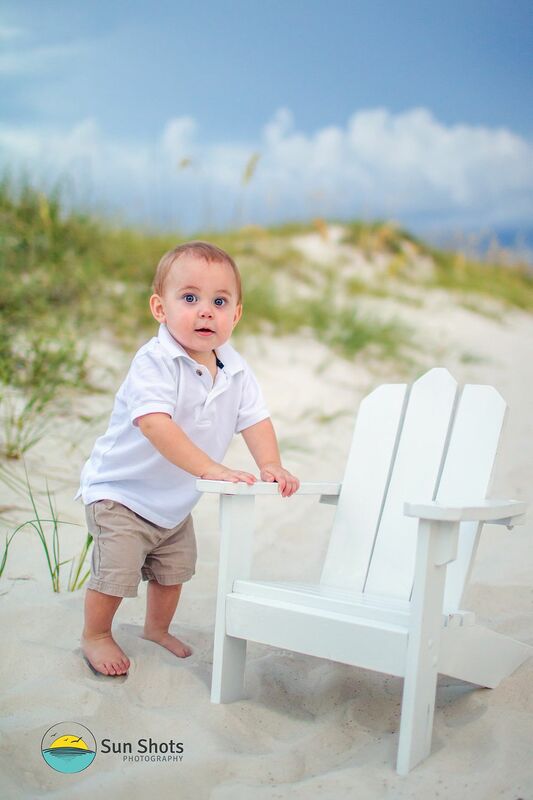 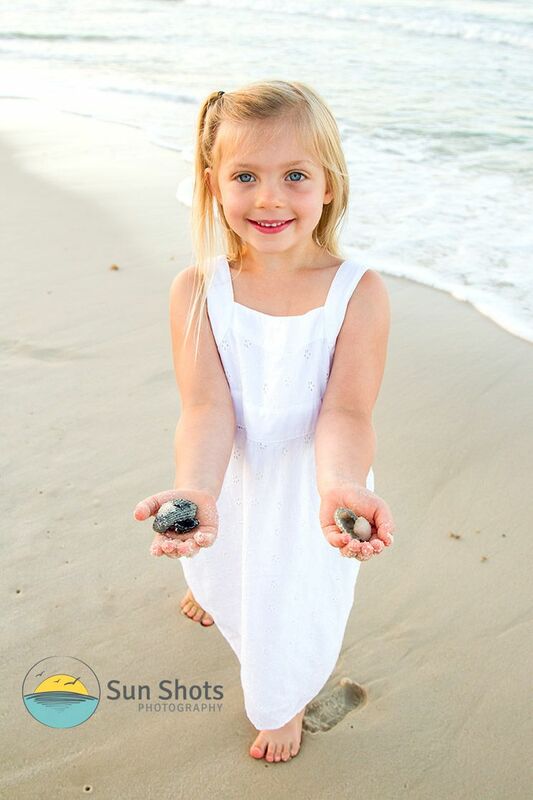 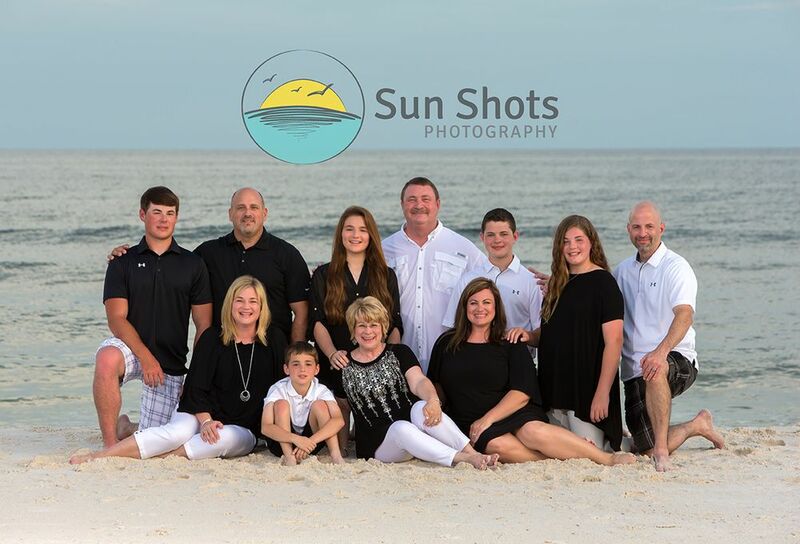 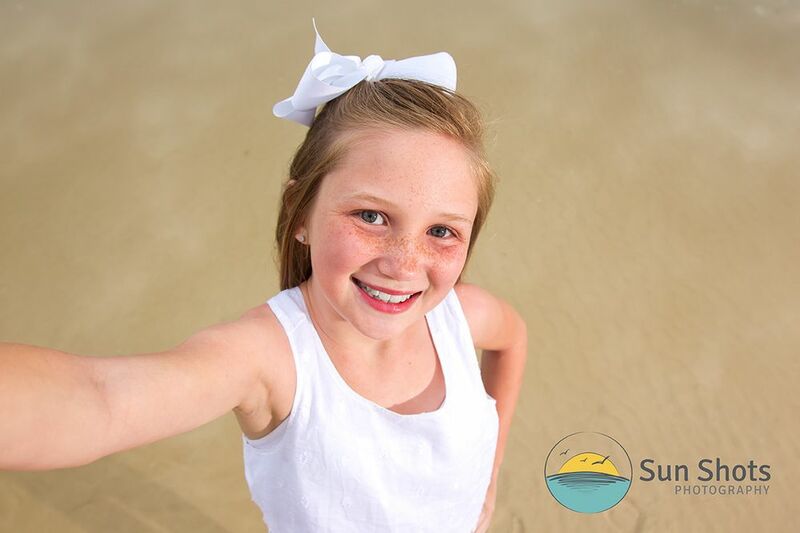 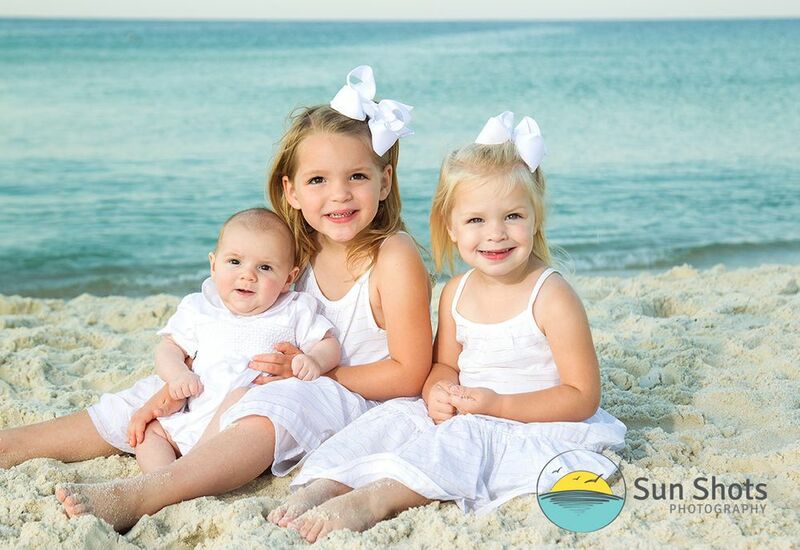 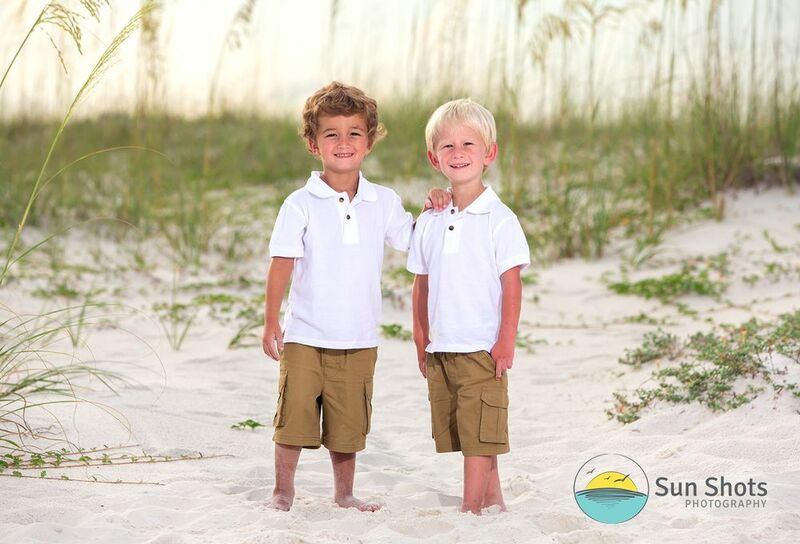 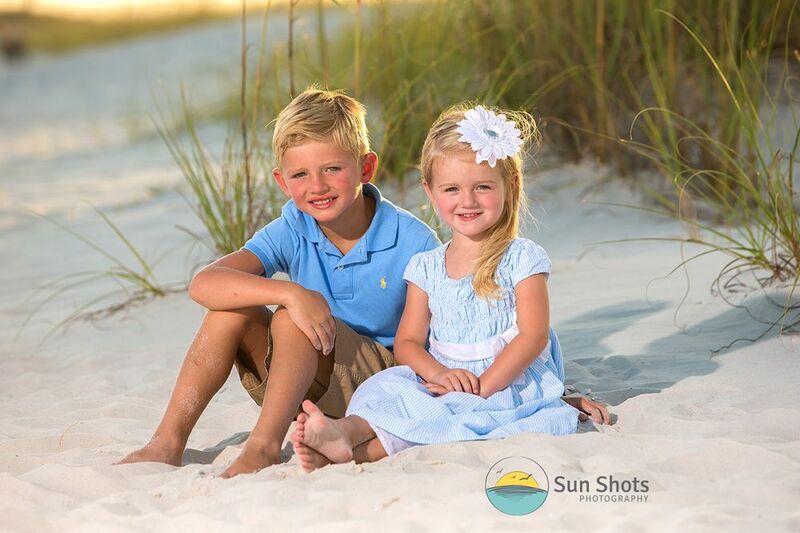 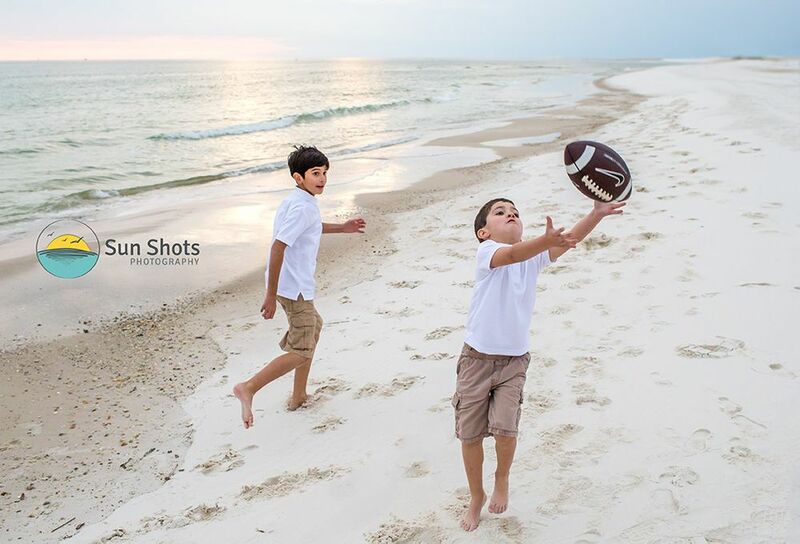 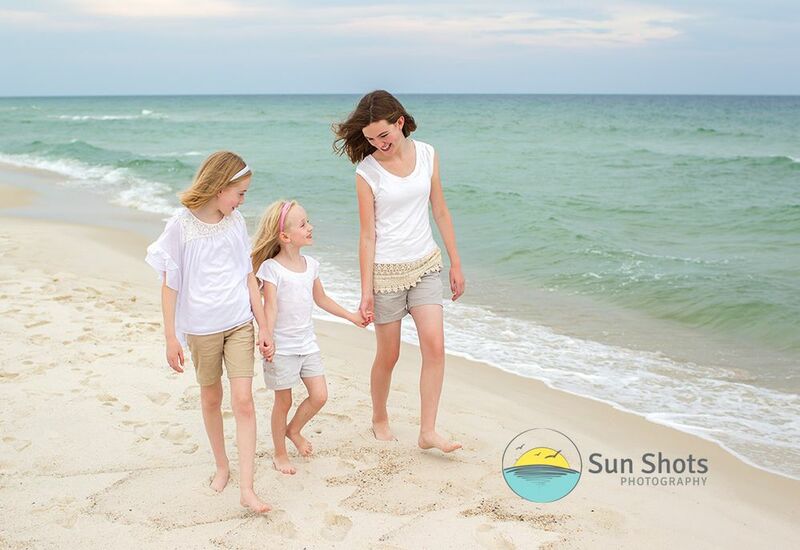 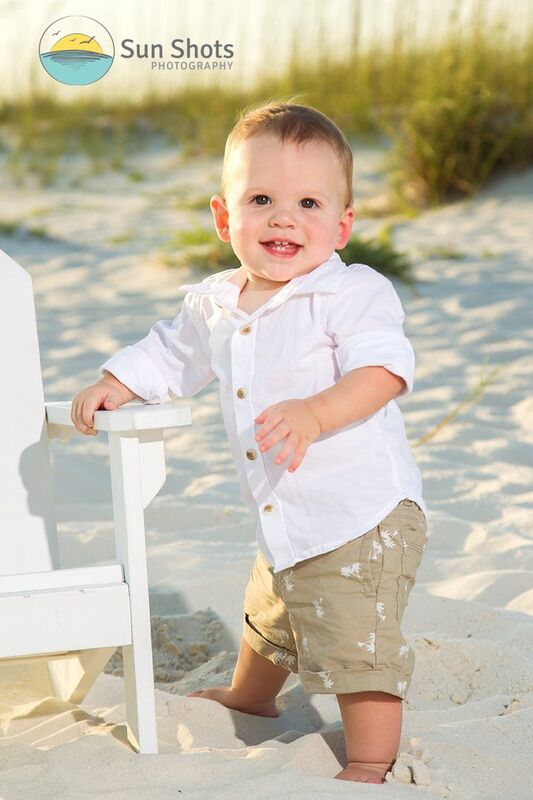 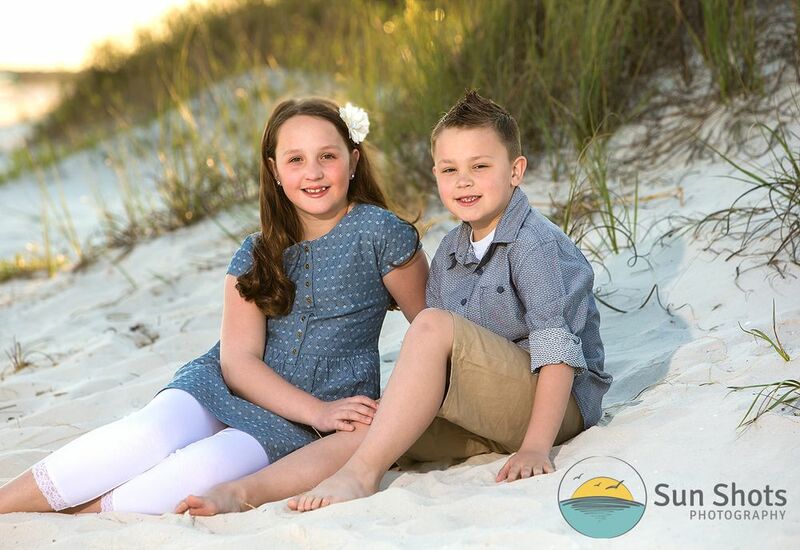 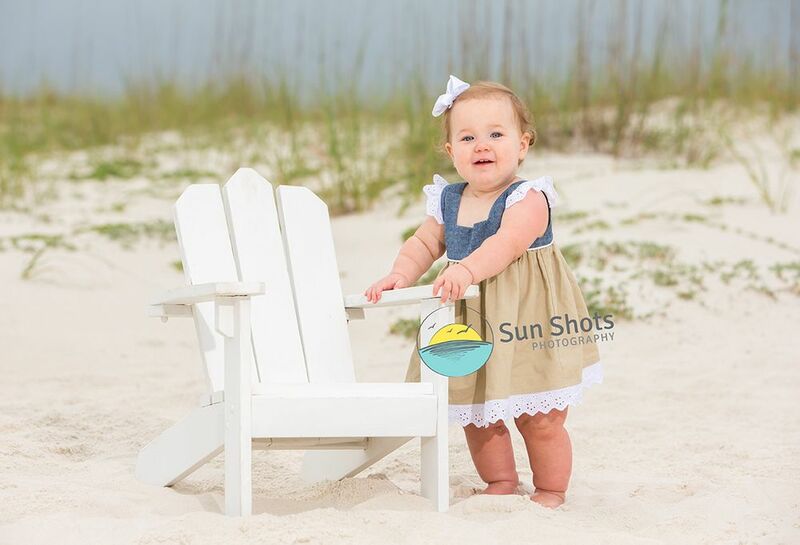 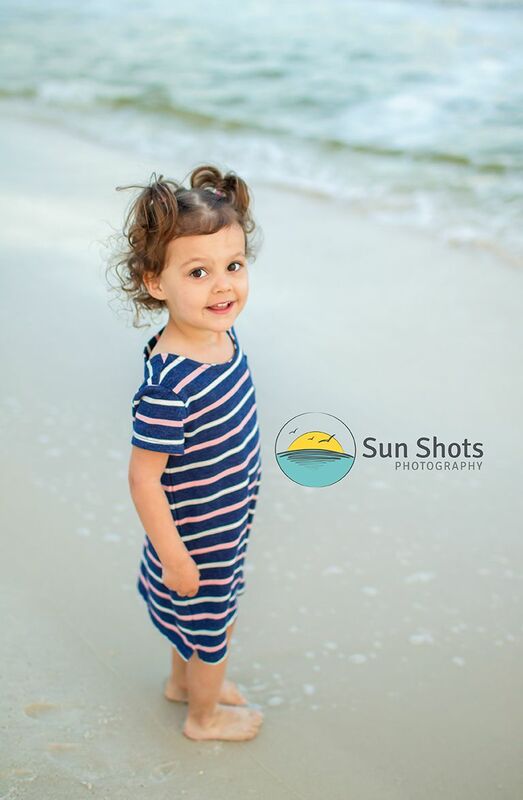 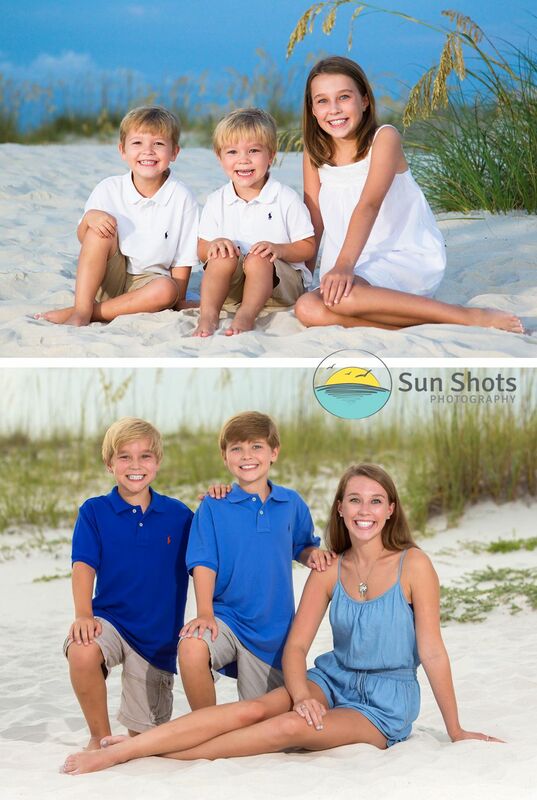 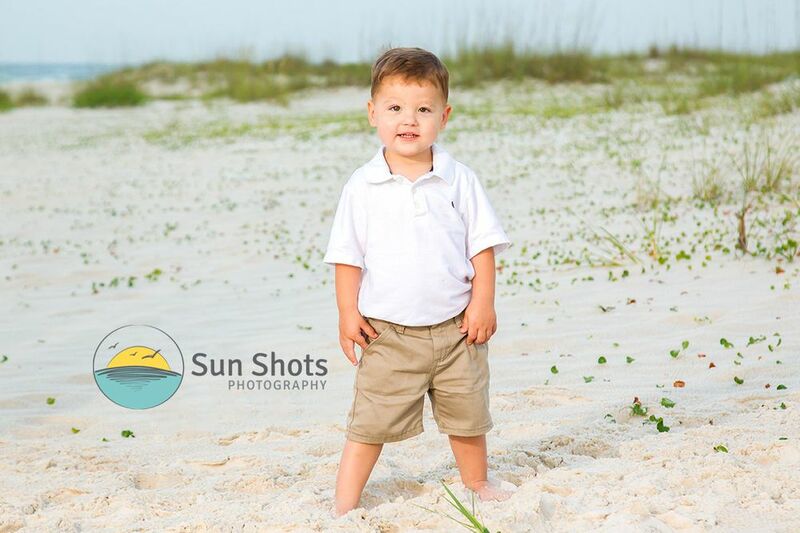 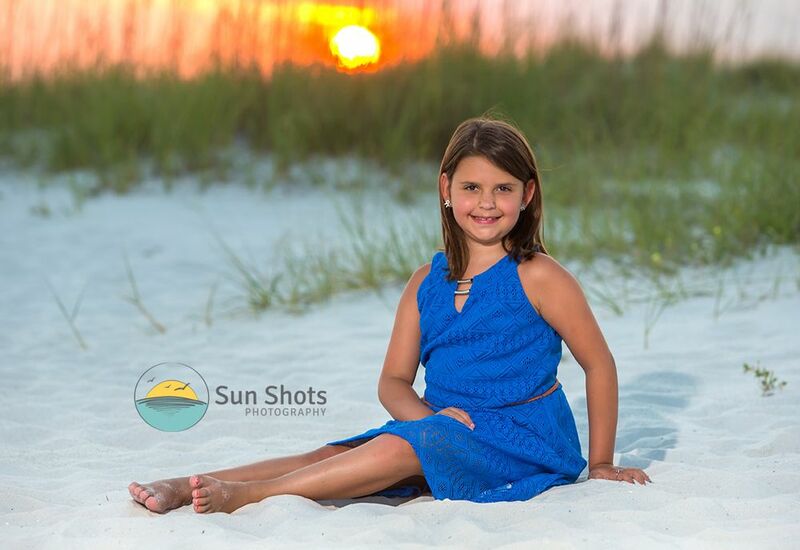 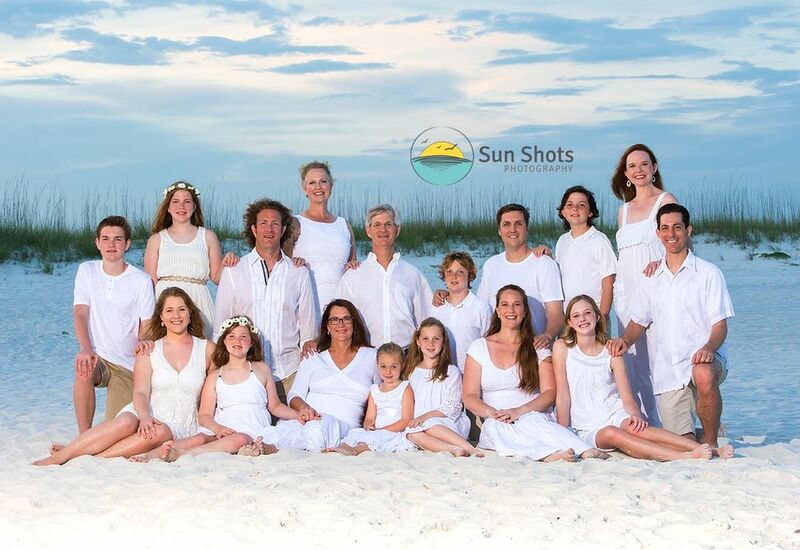 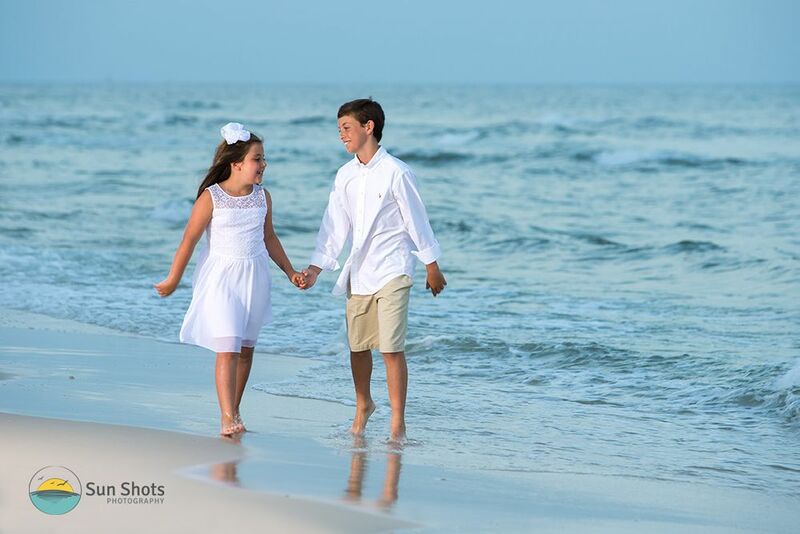 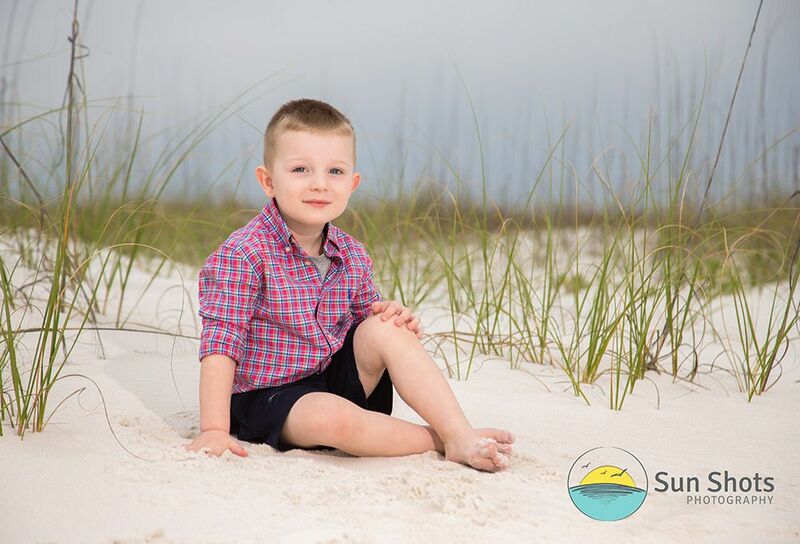 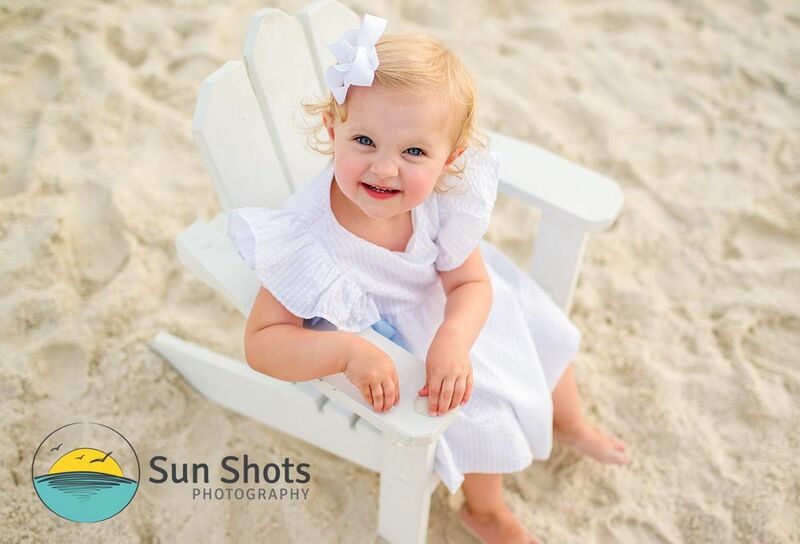 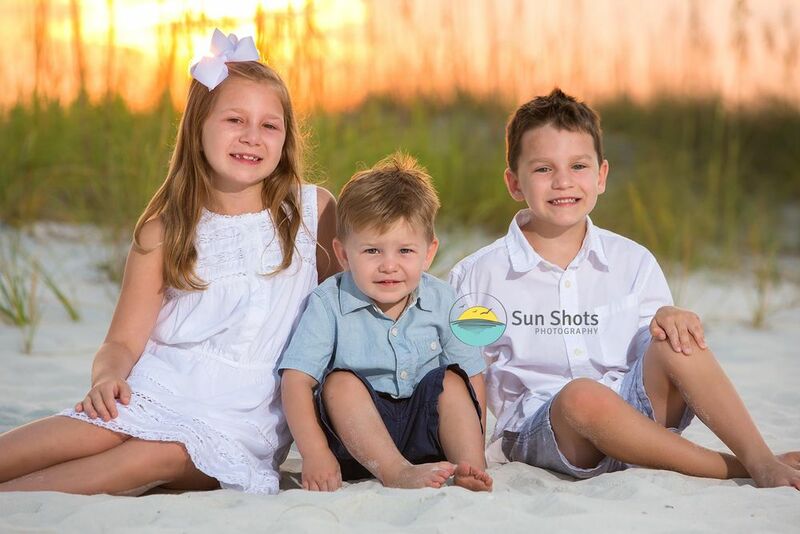 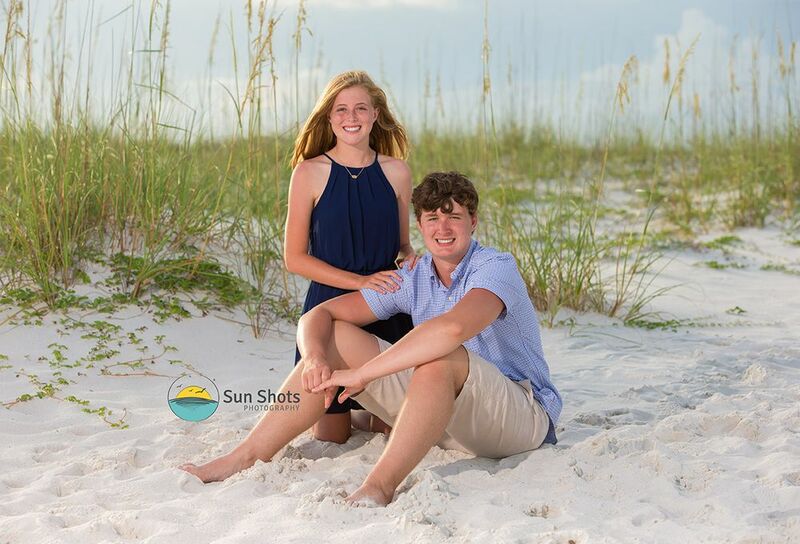 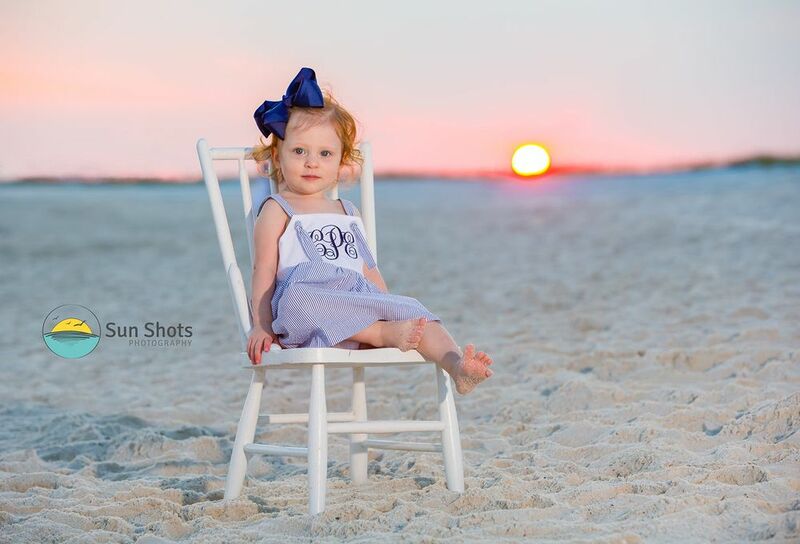 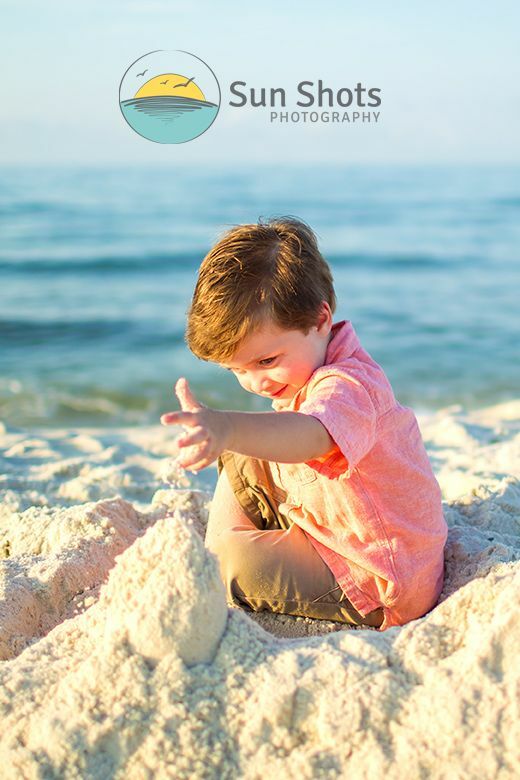 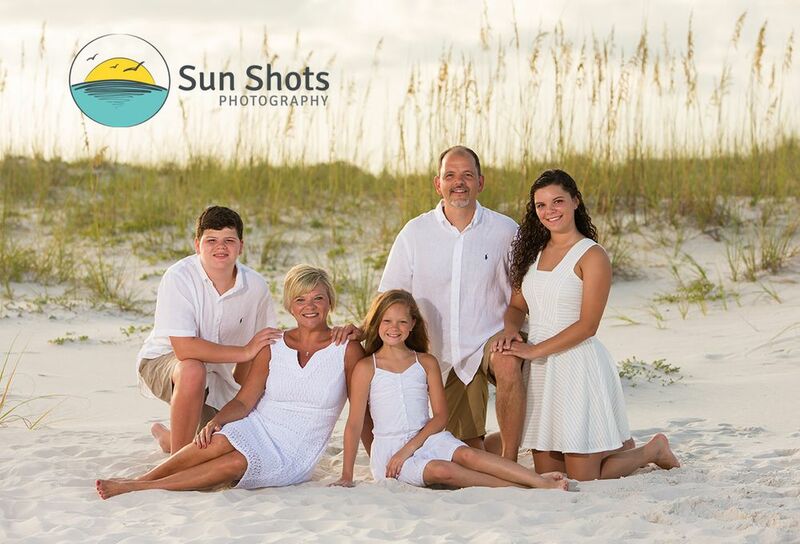 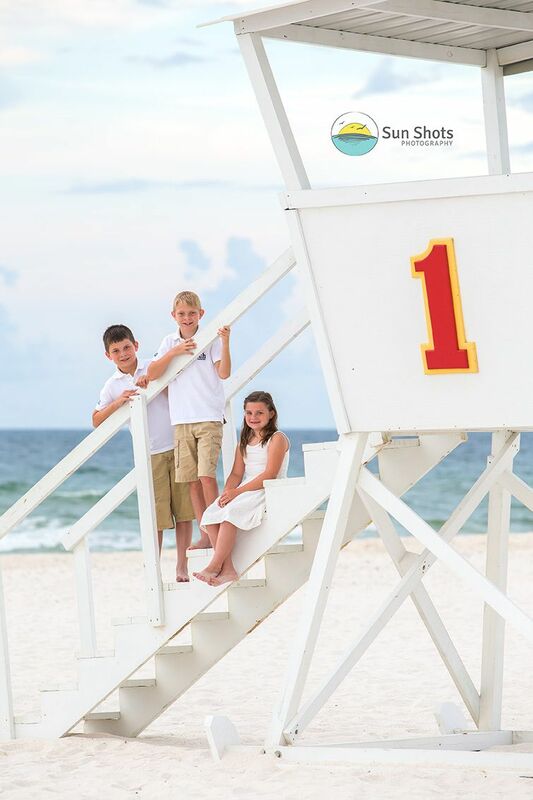 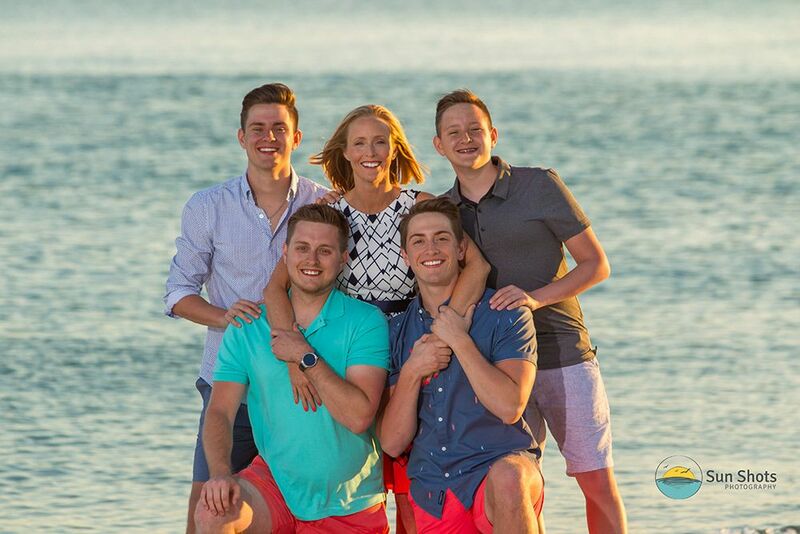 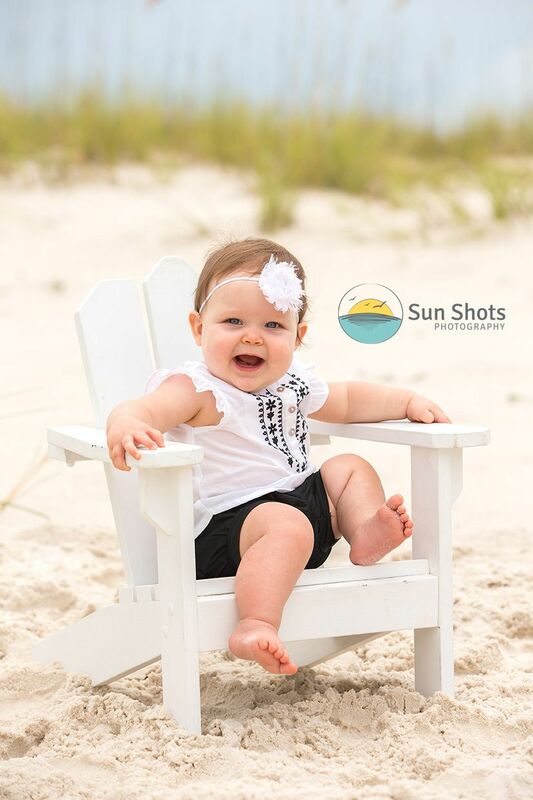 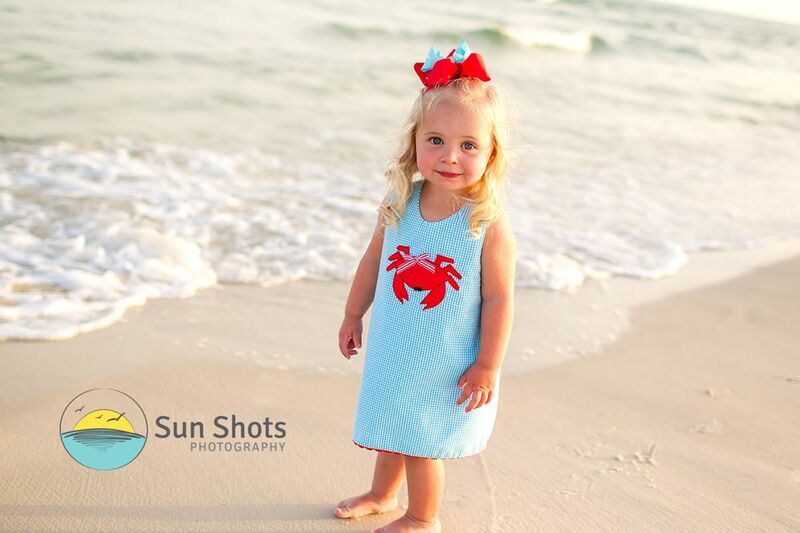 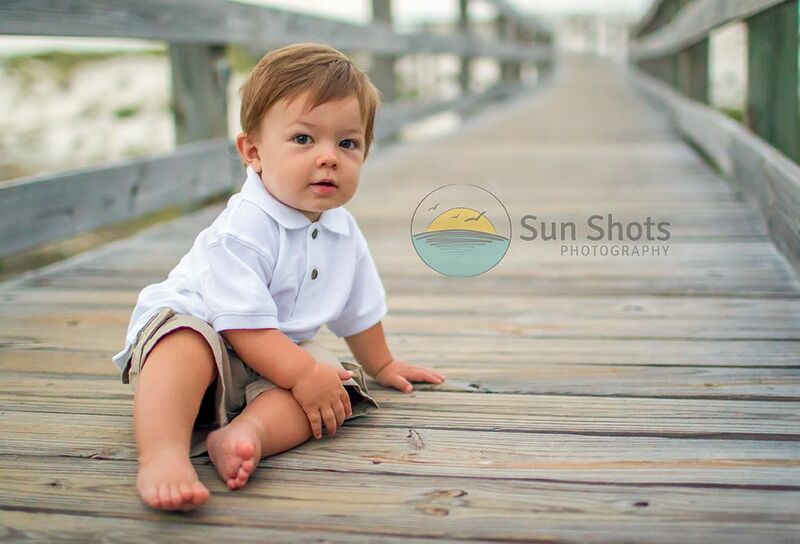 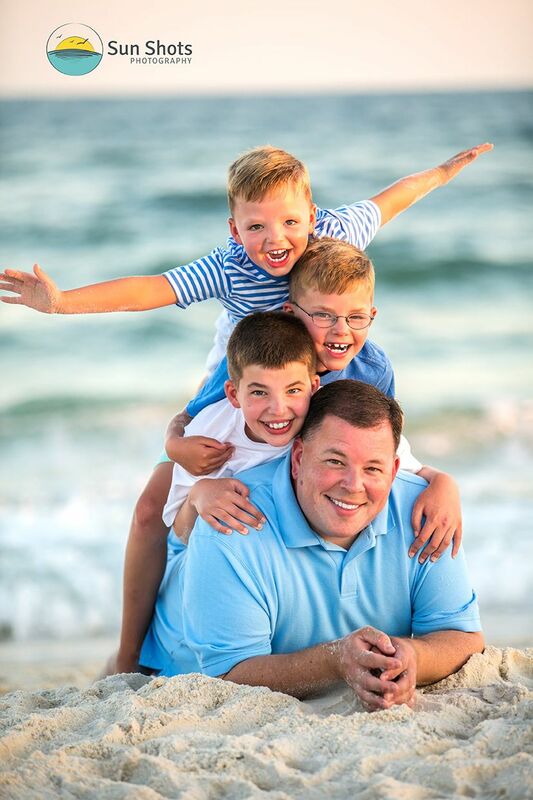 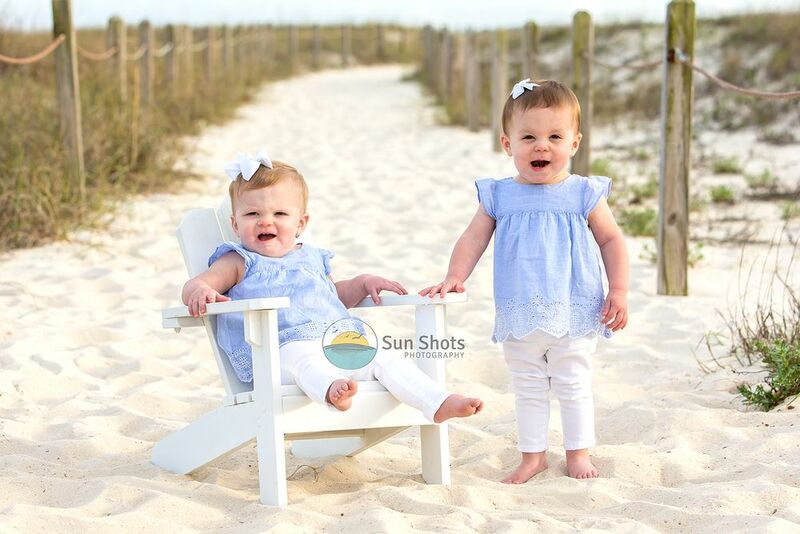 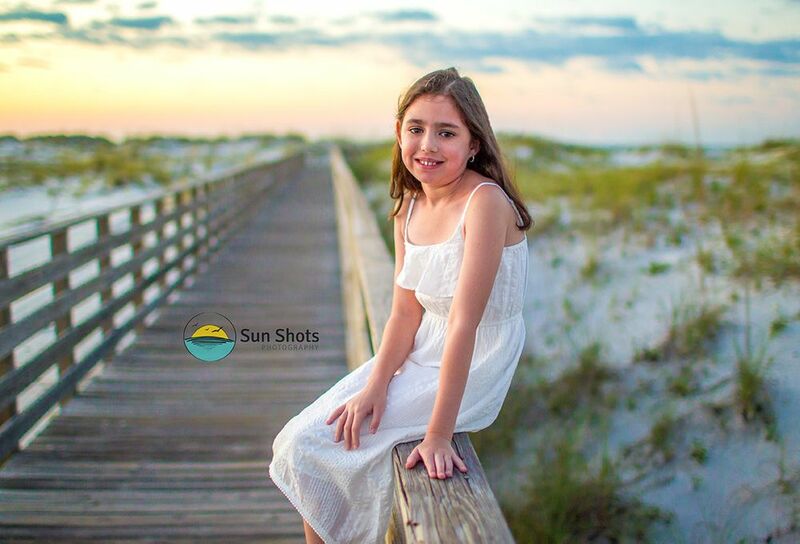 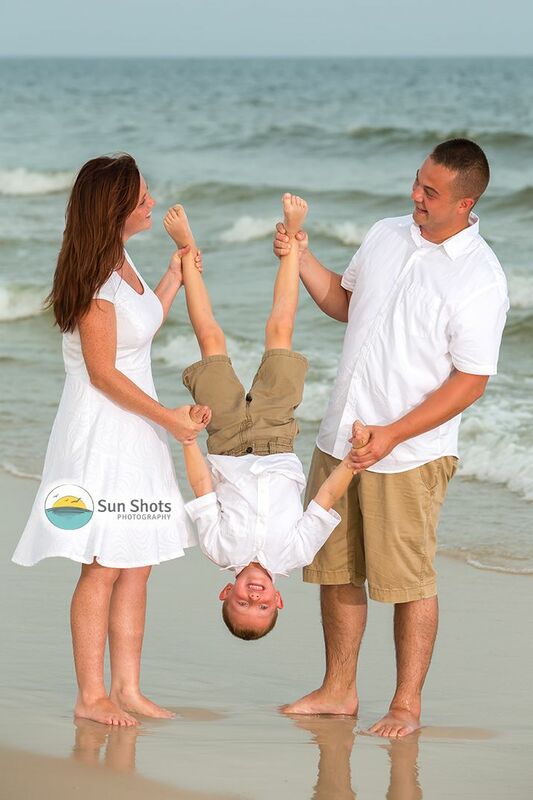 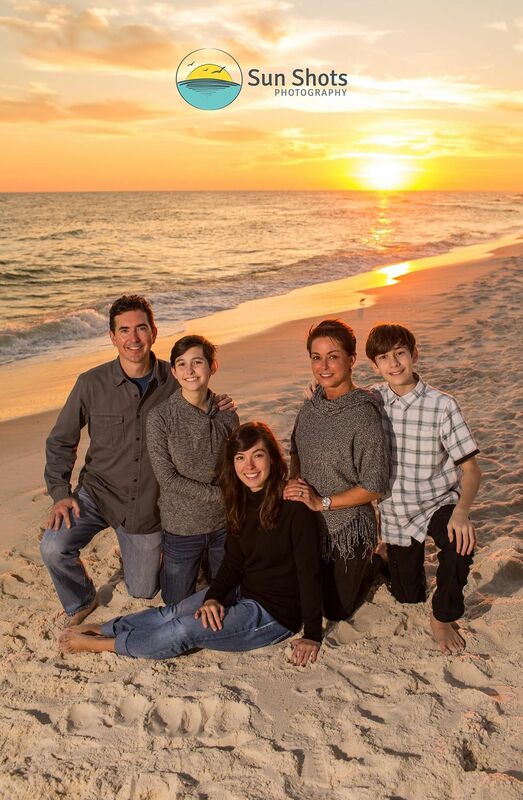 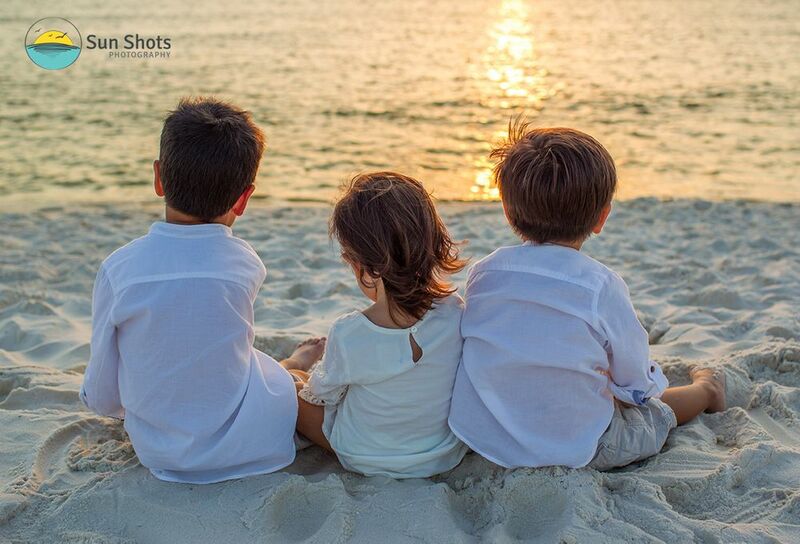 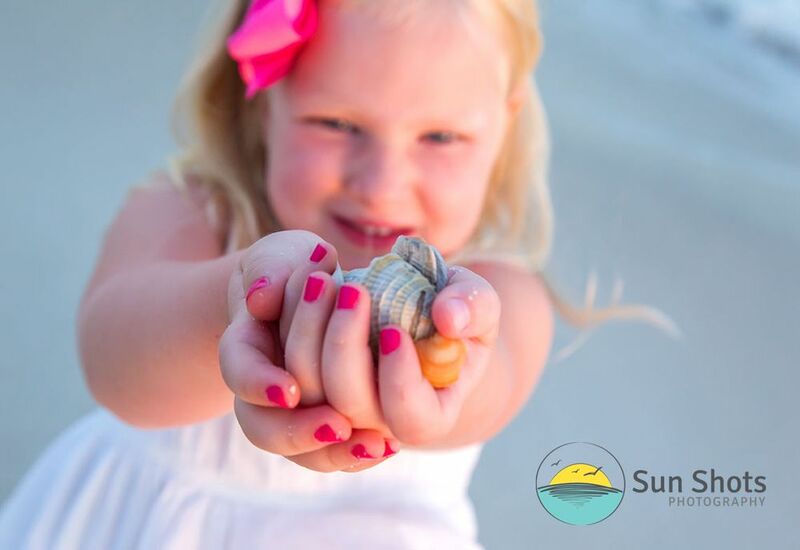 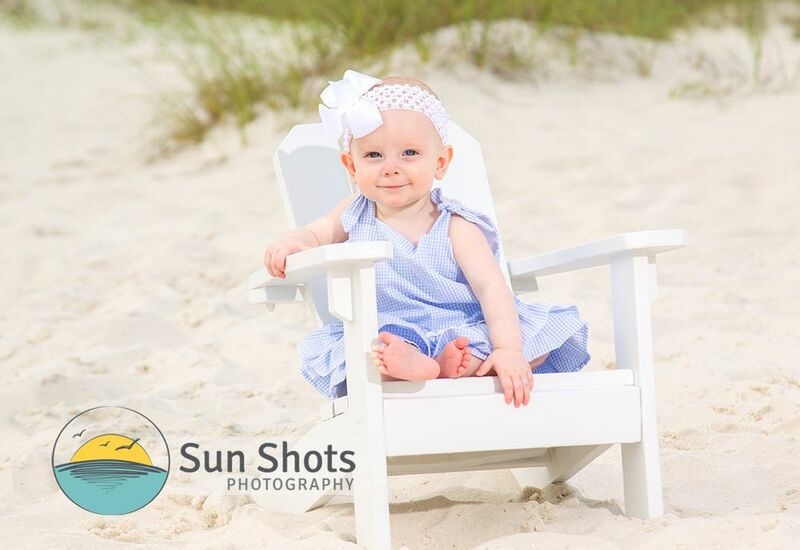 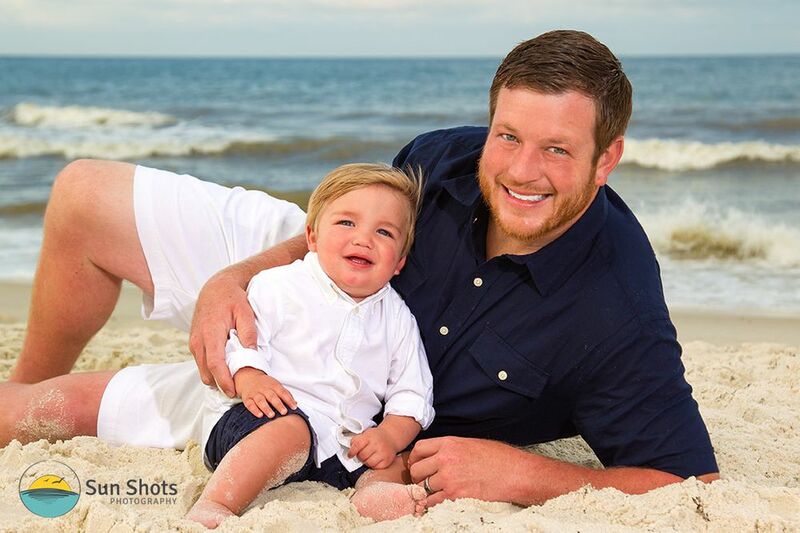 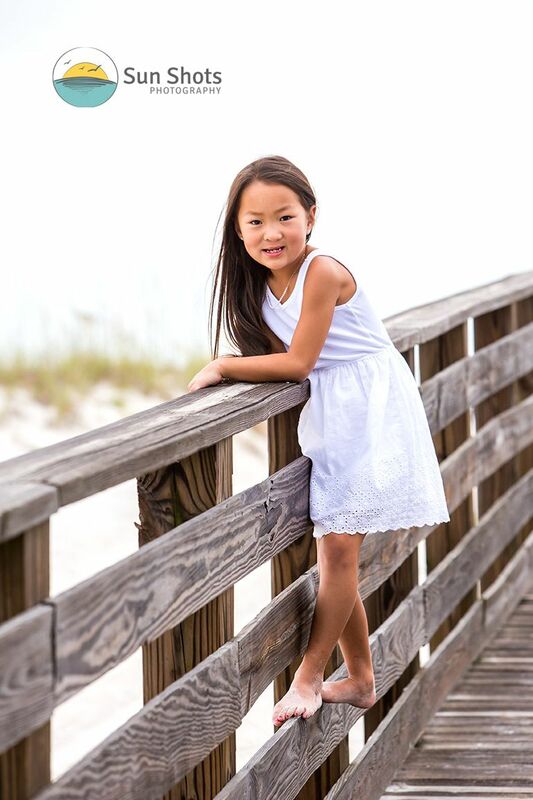 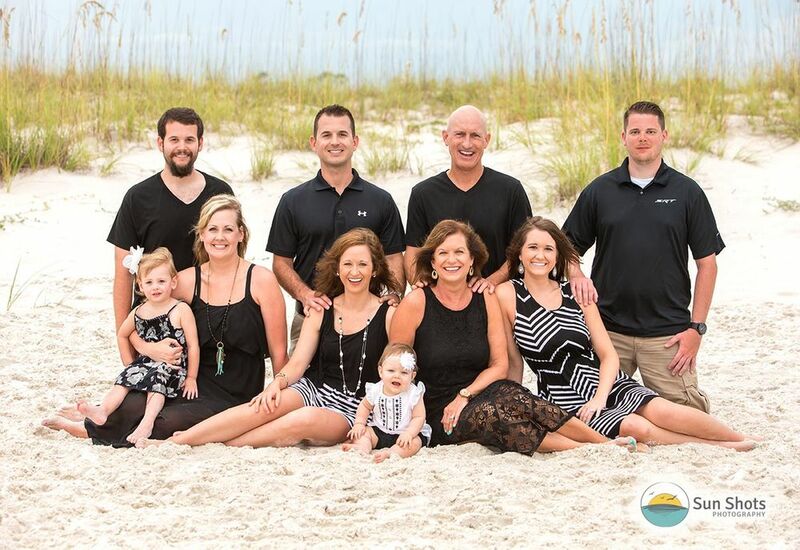 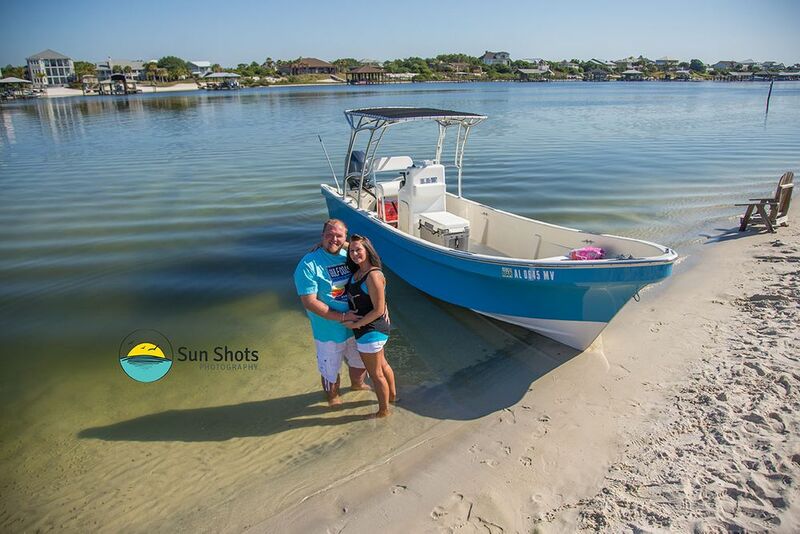 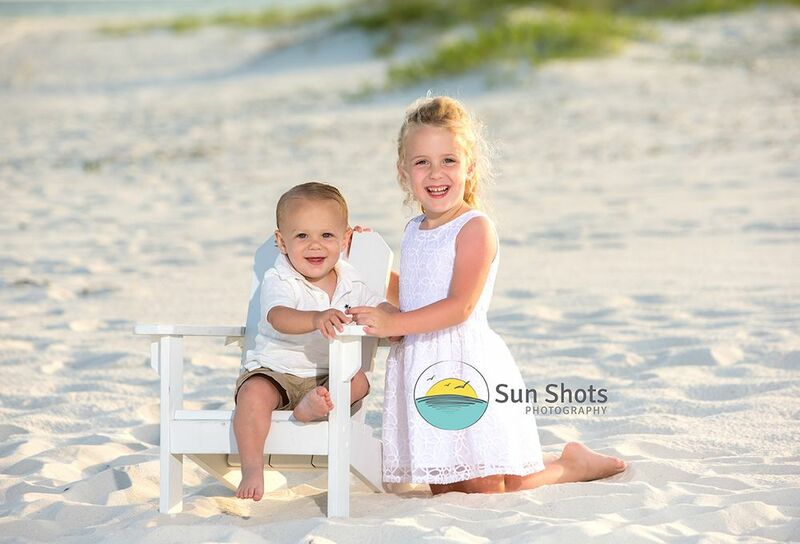 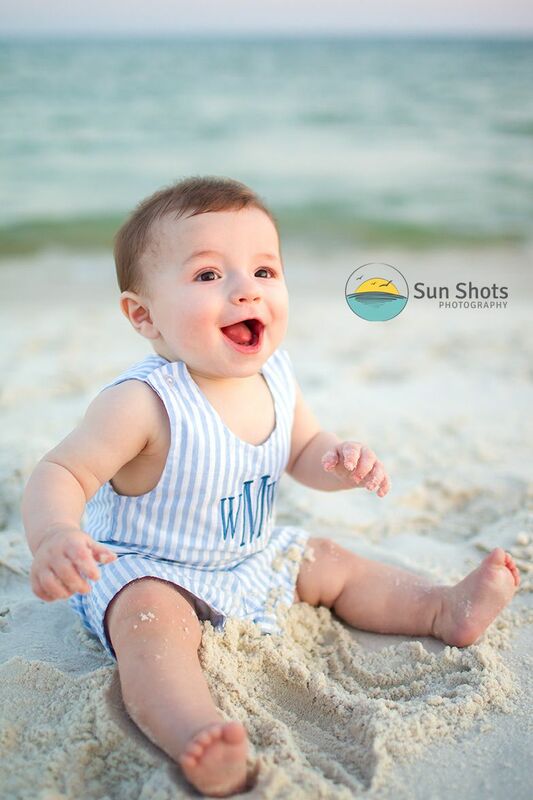 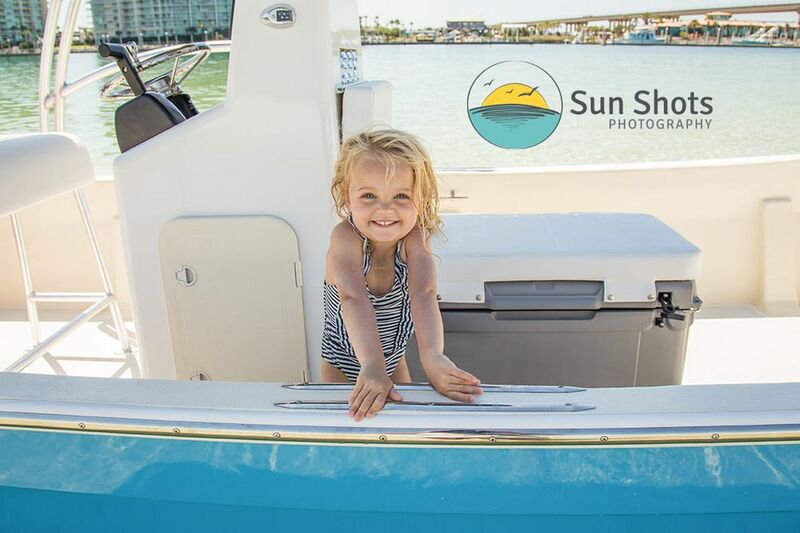 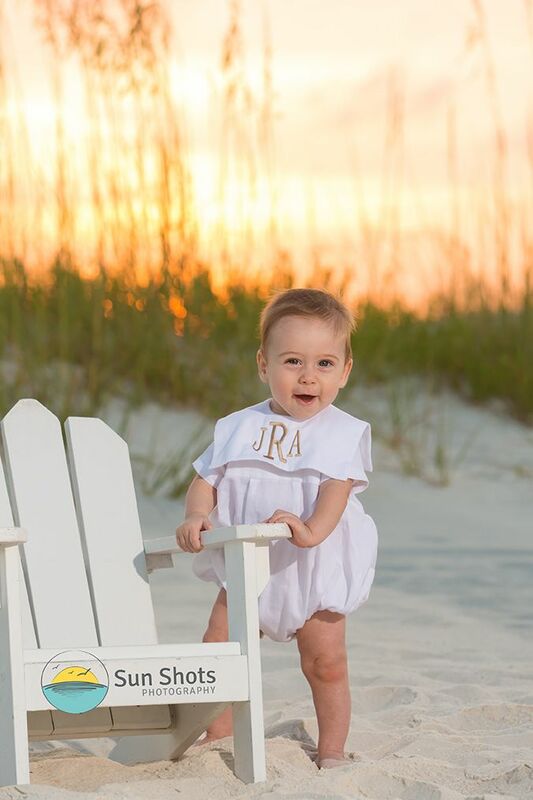 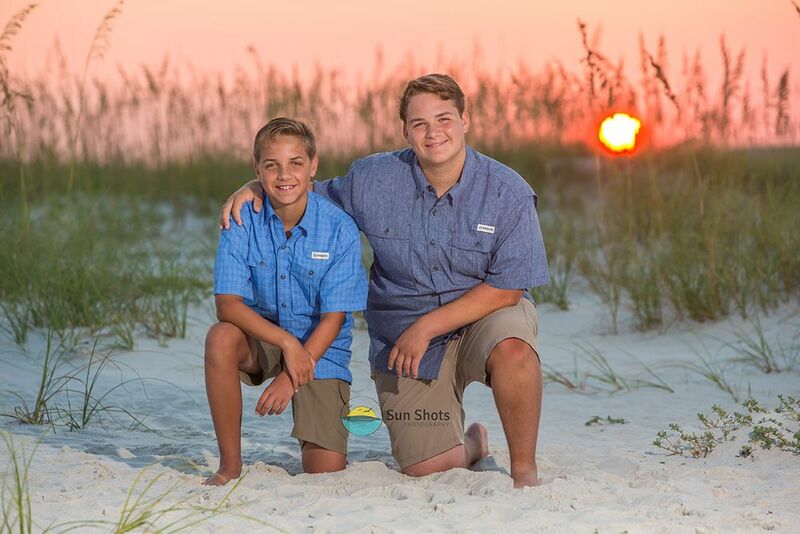 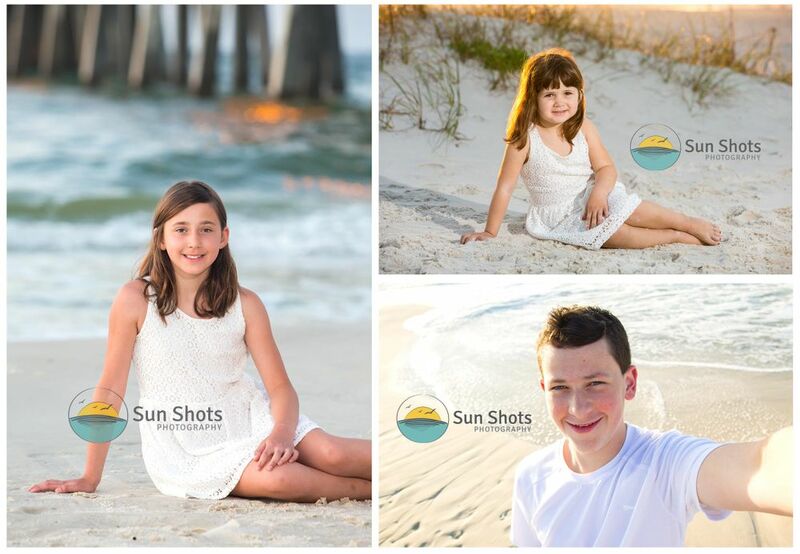 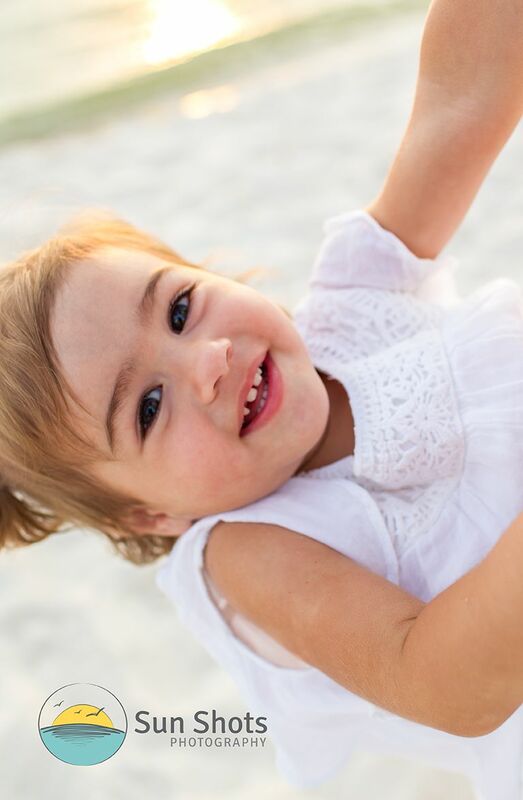 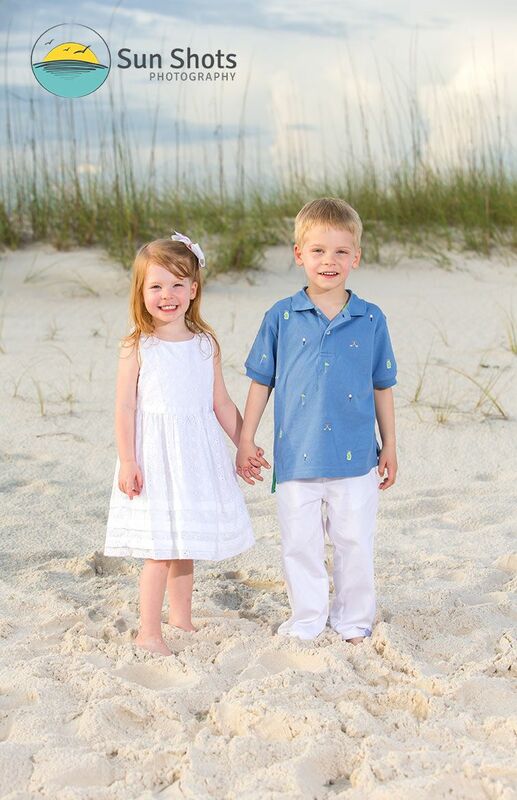 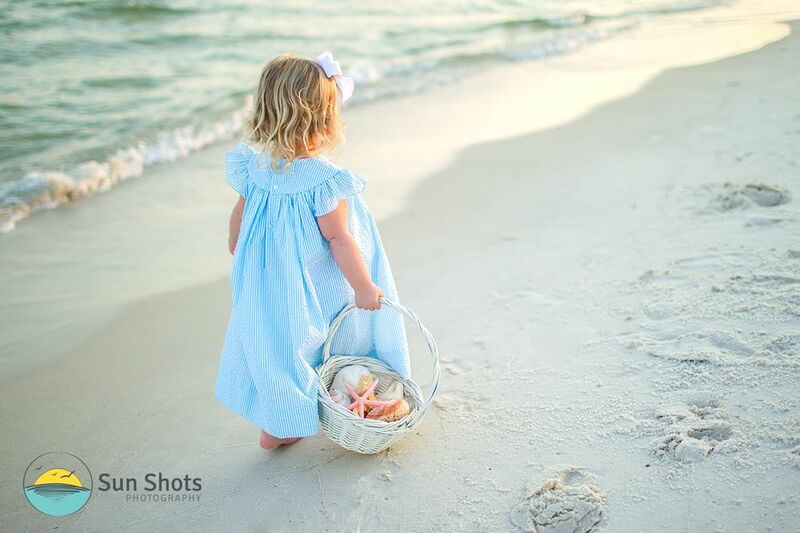 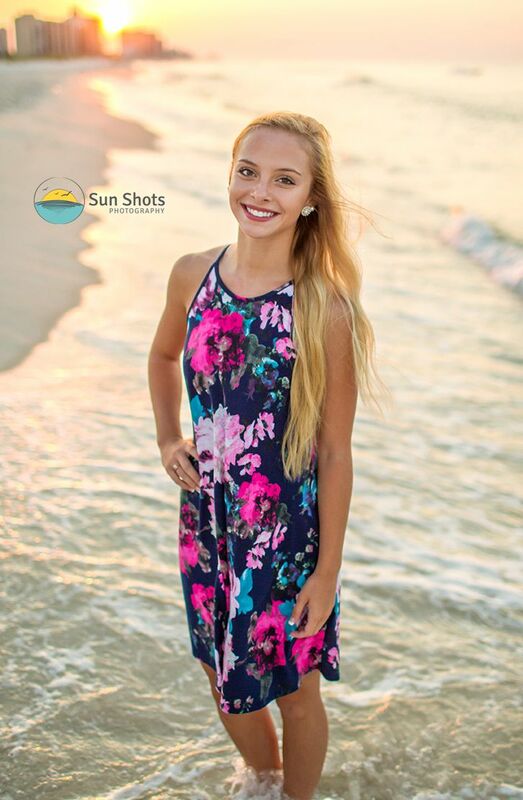 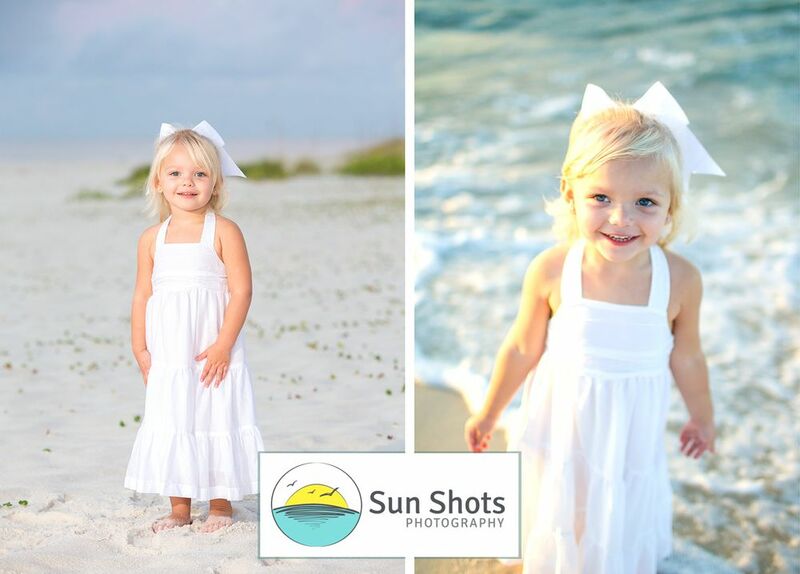 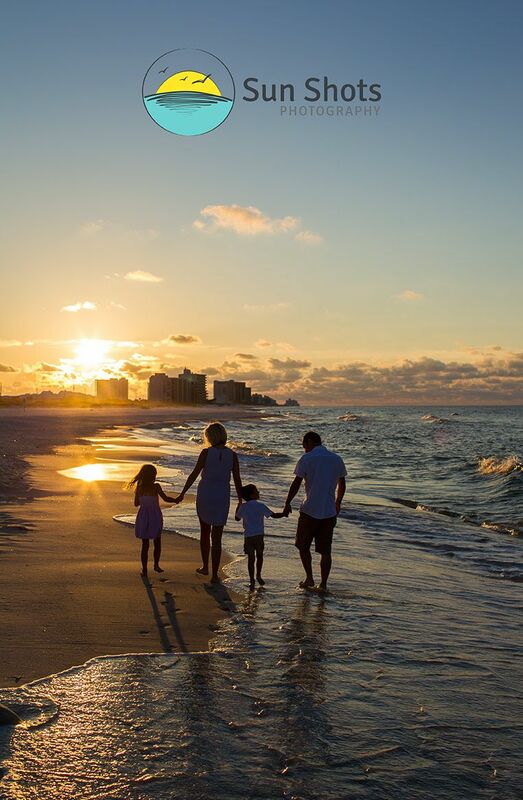 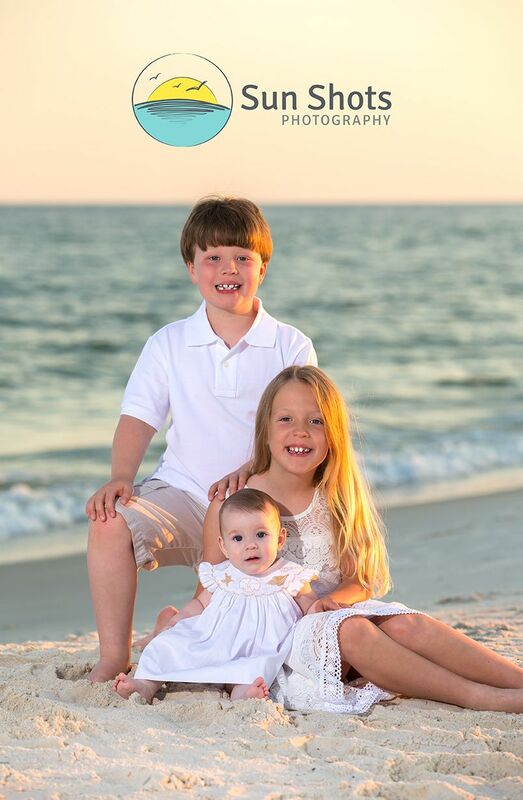 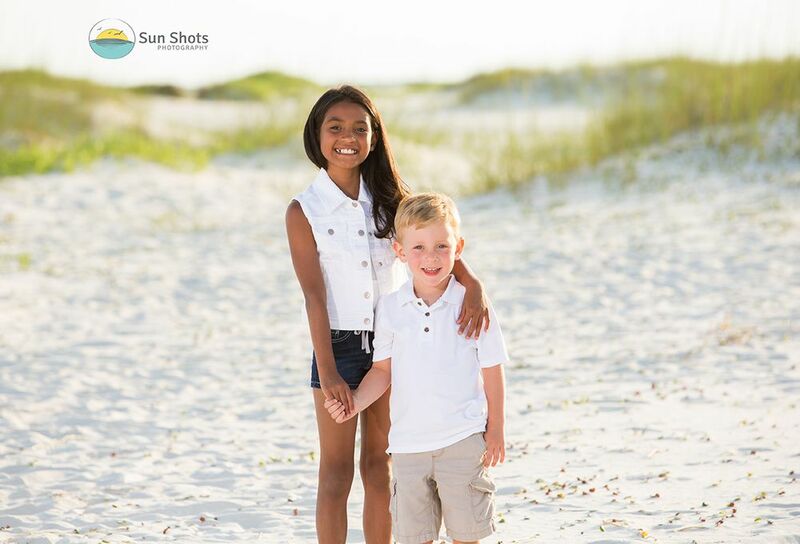 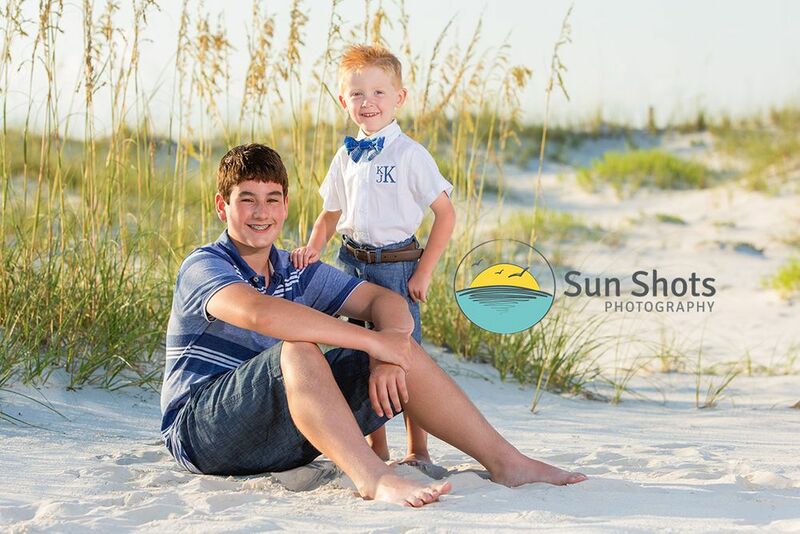 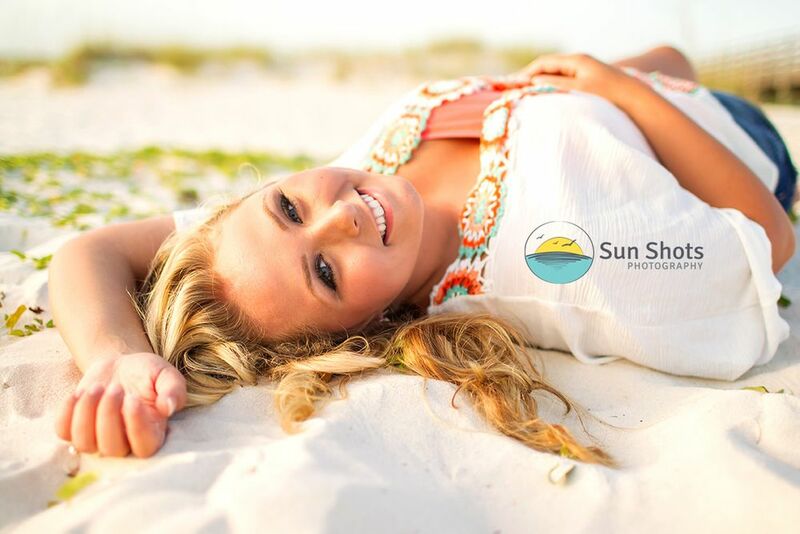 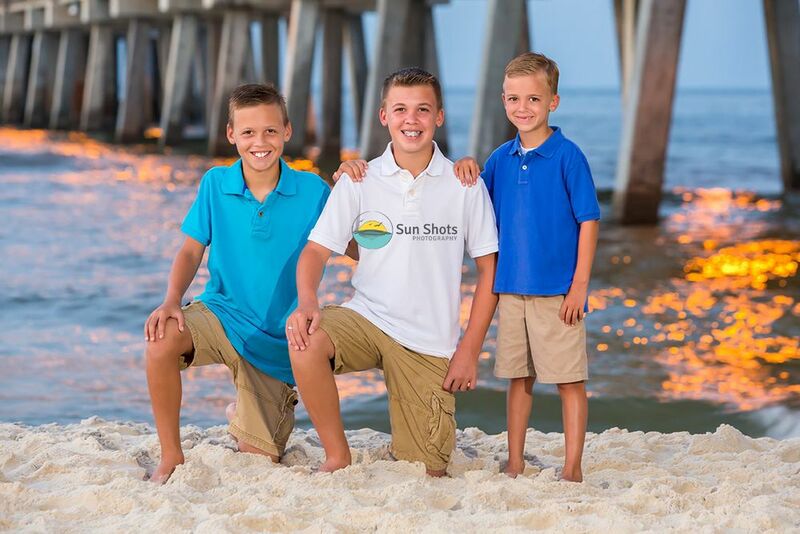 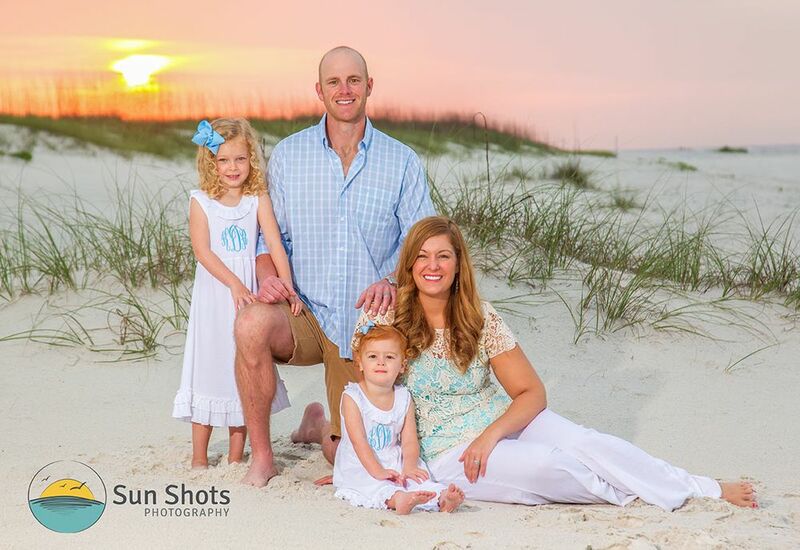 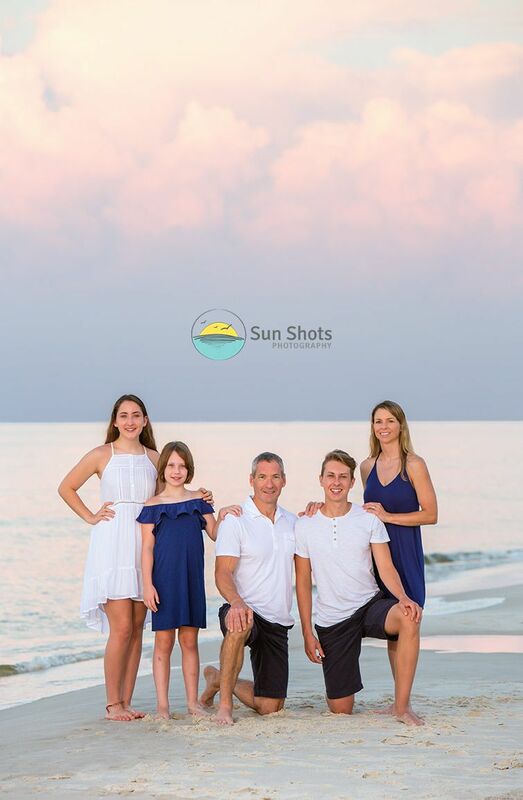 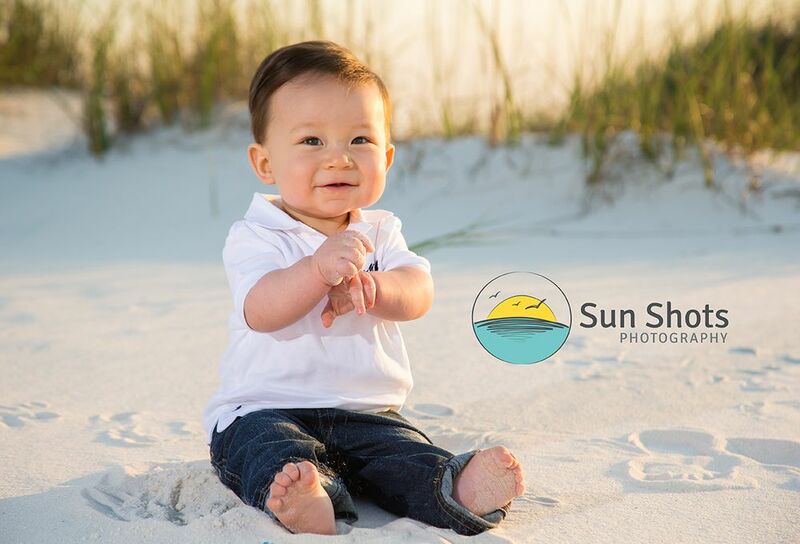 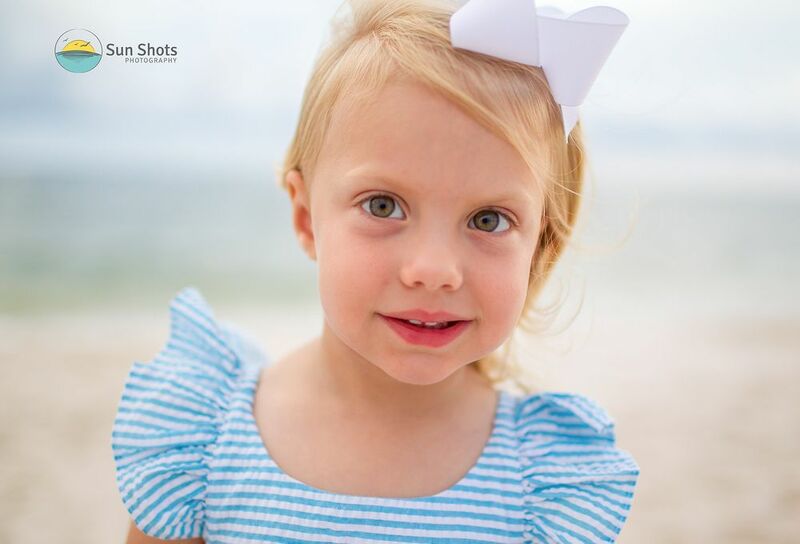 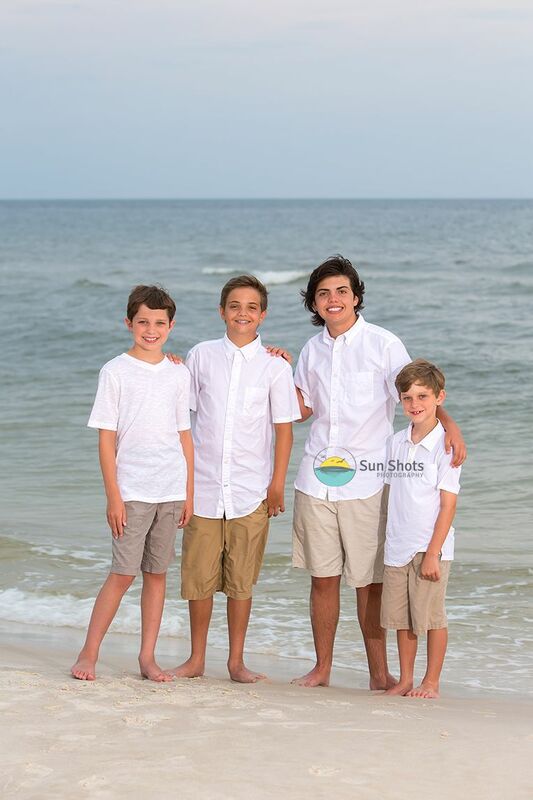 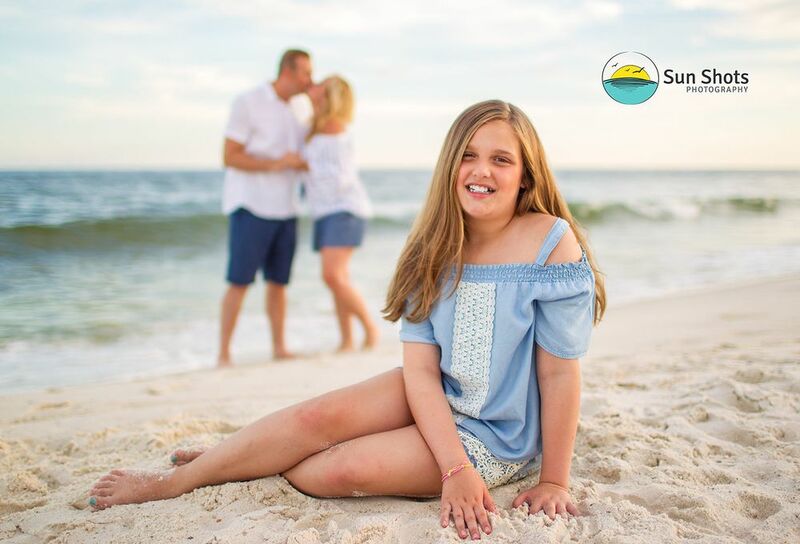 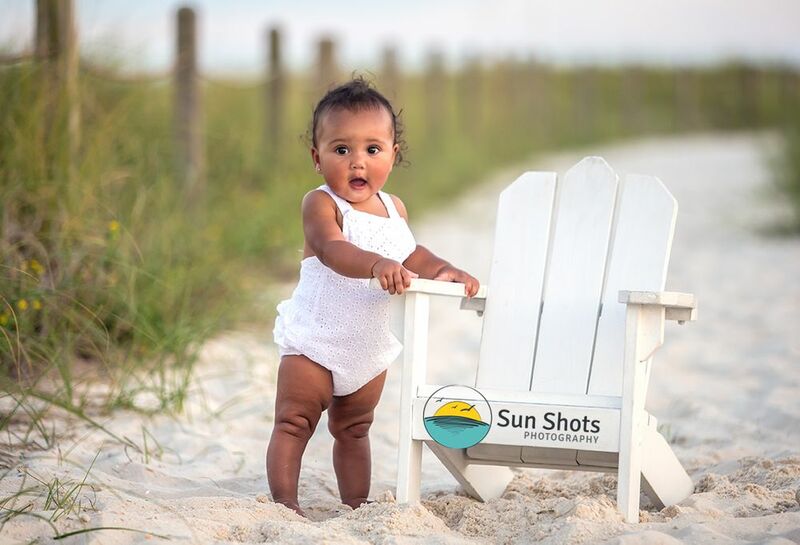 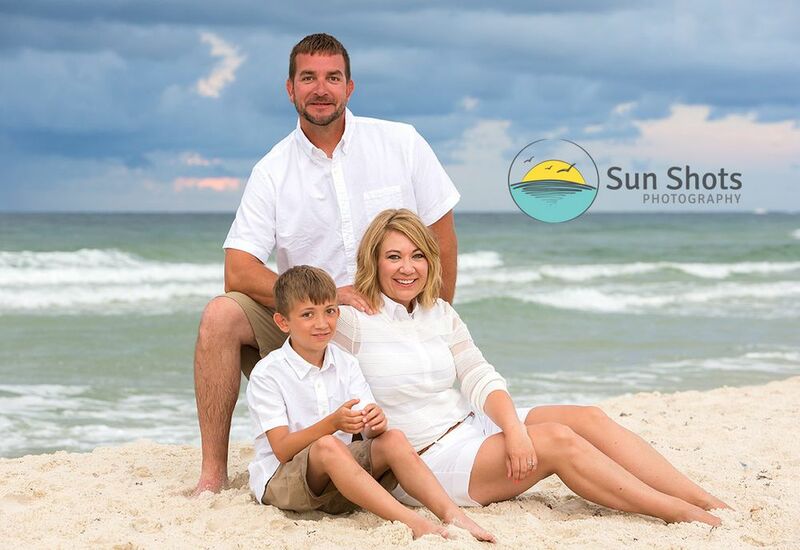 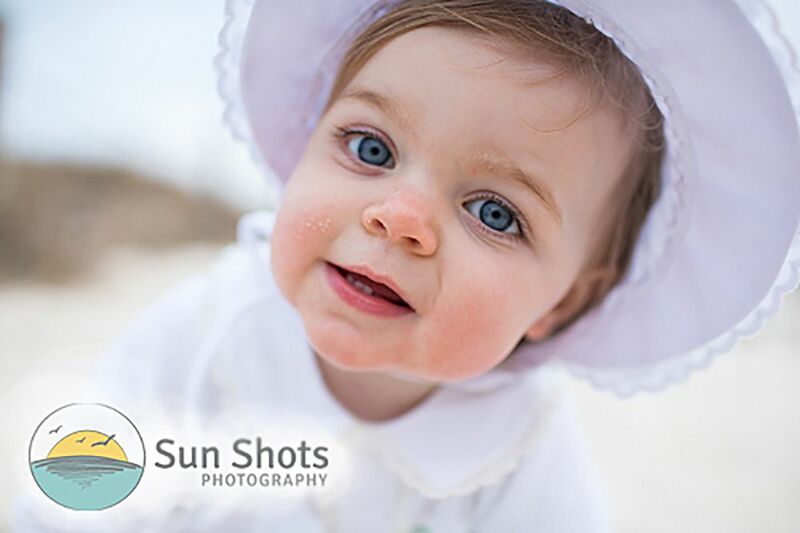 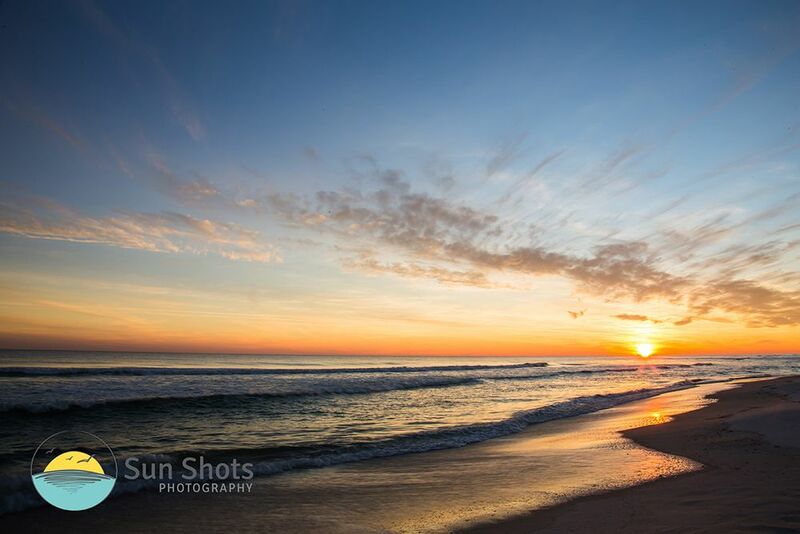 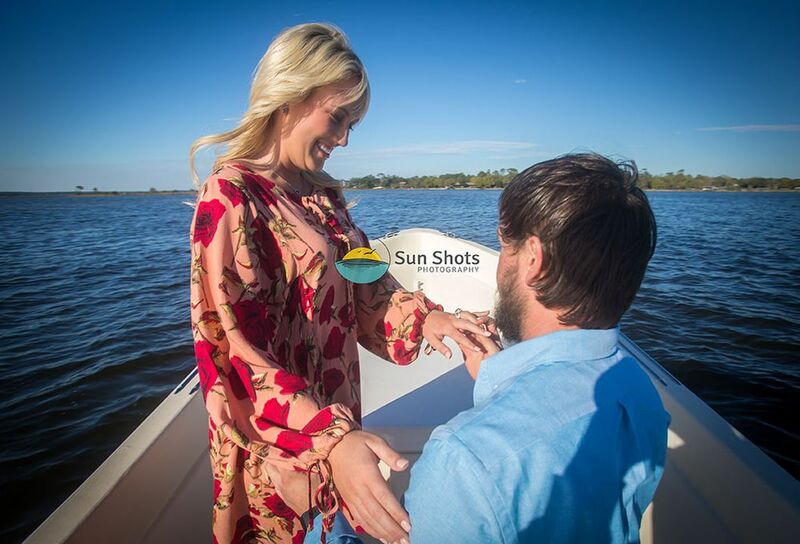 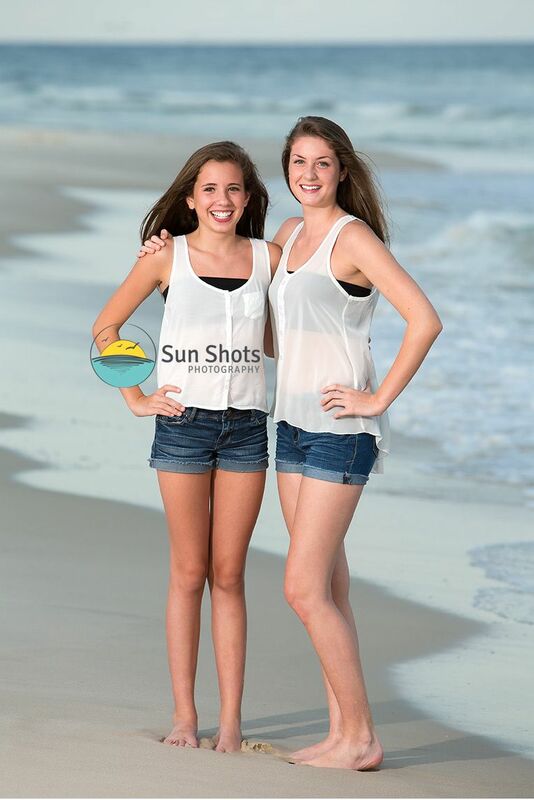 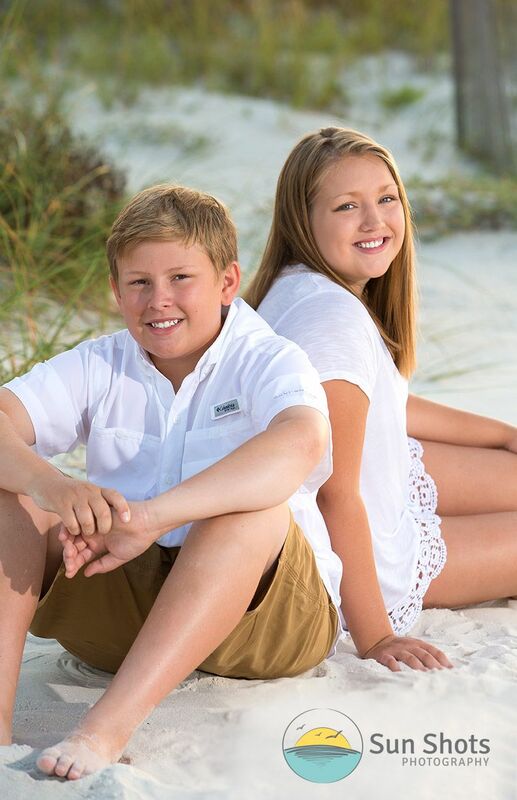 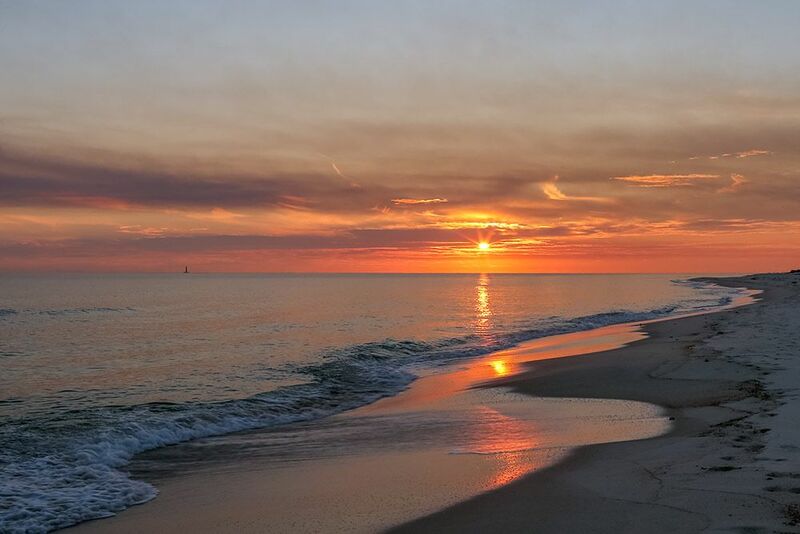 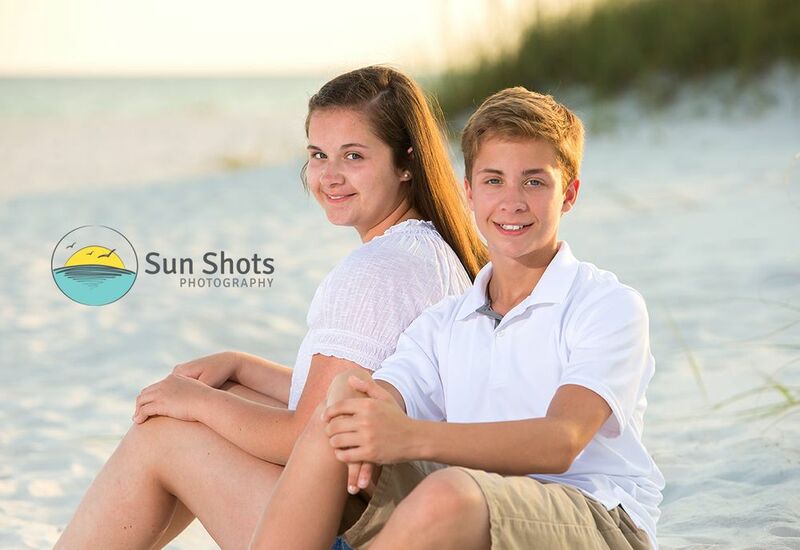 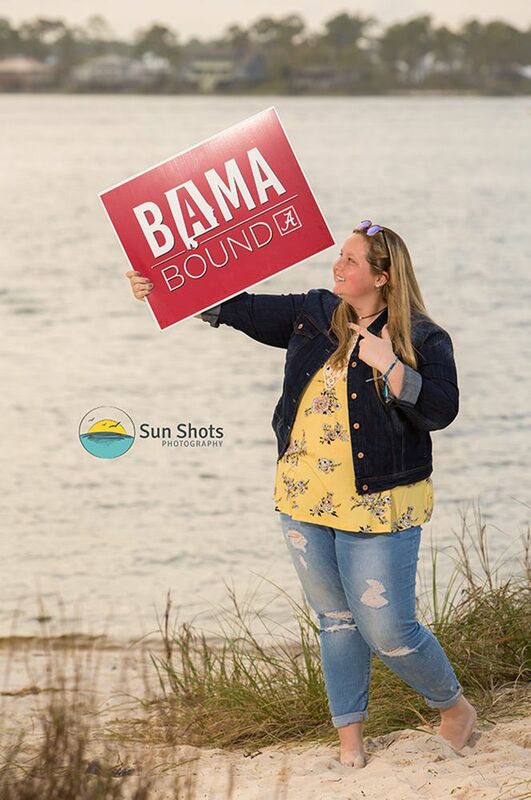 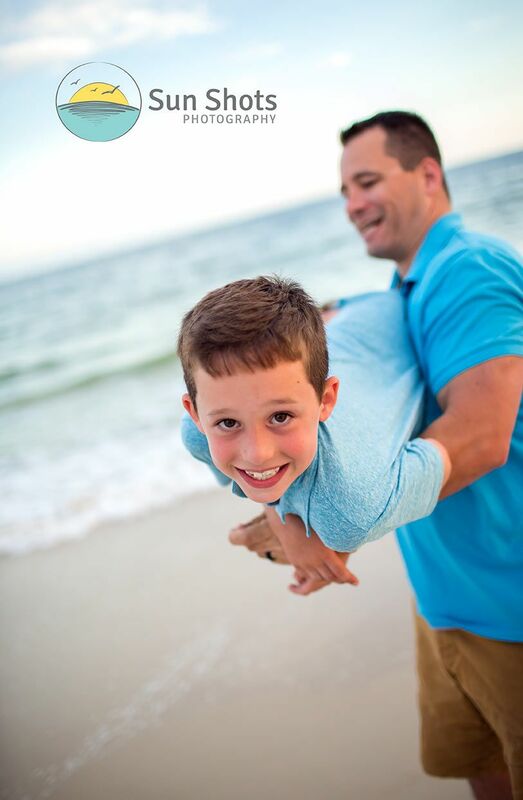 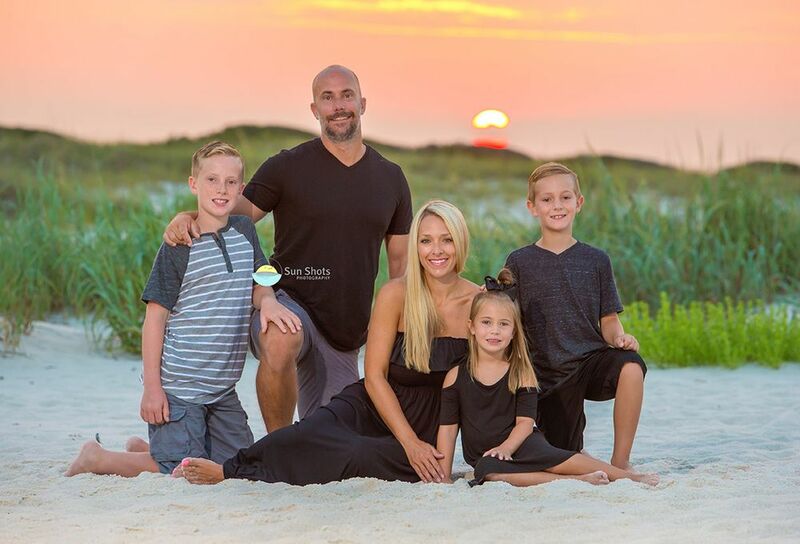 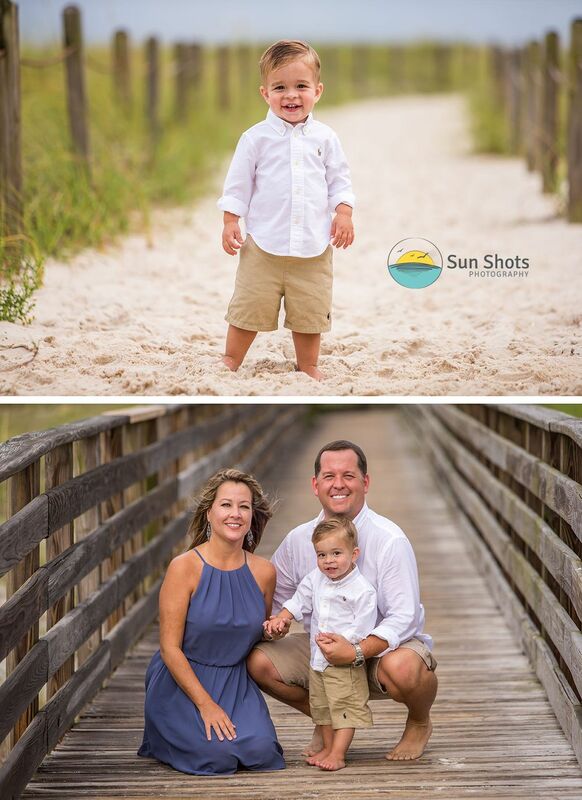 Guess who was having the best spring break ever during their Orange Beach Photography session? 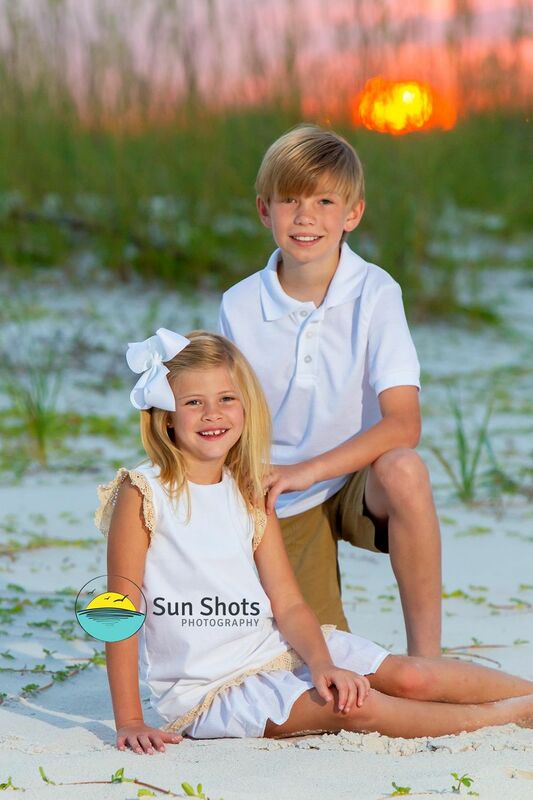 These two, that's right!!! 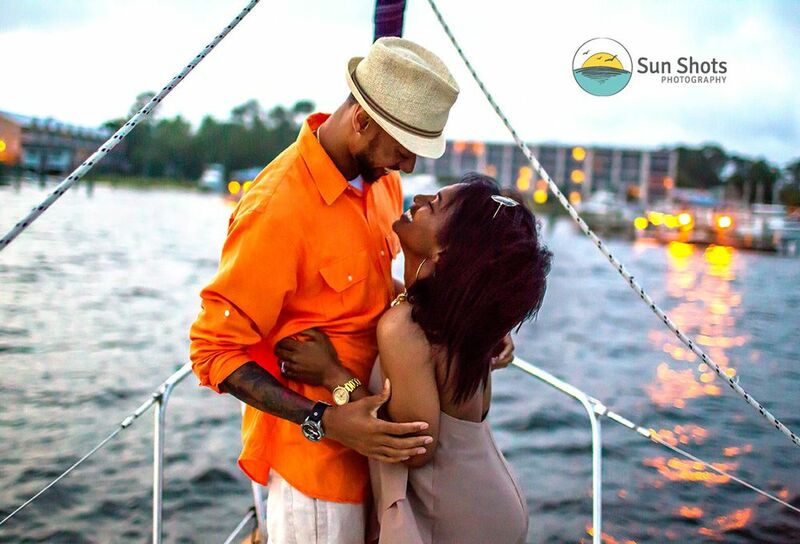 Do you need an engagement photographer? 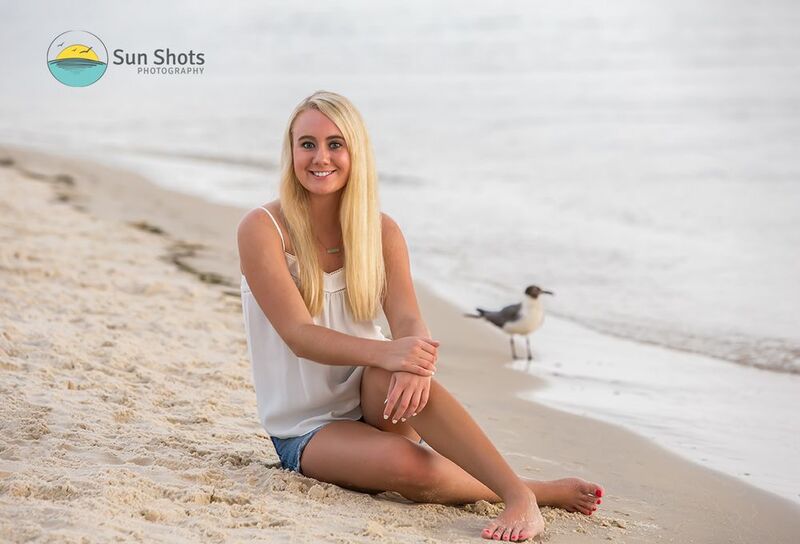 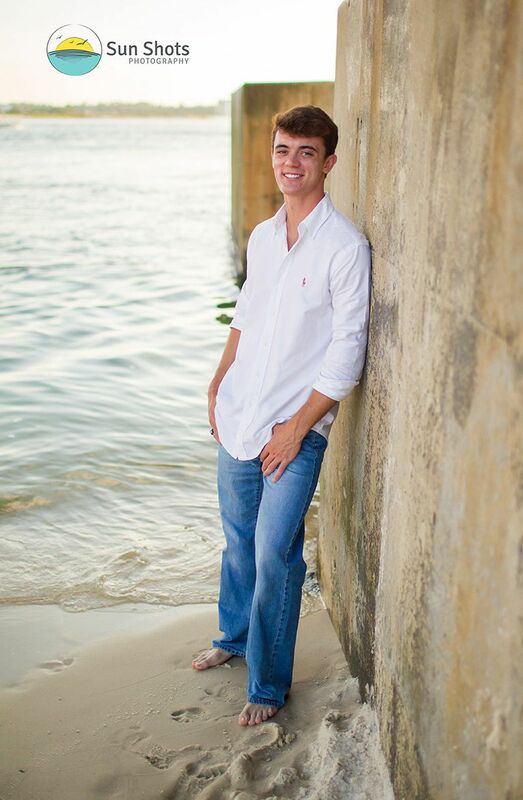 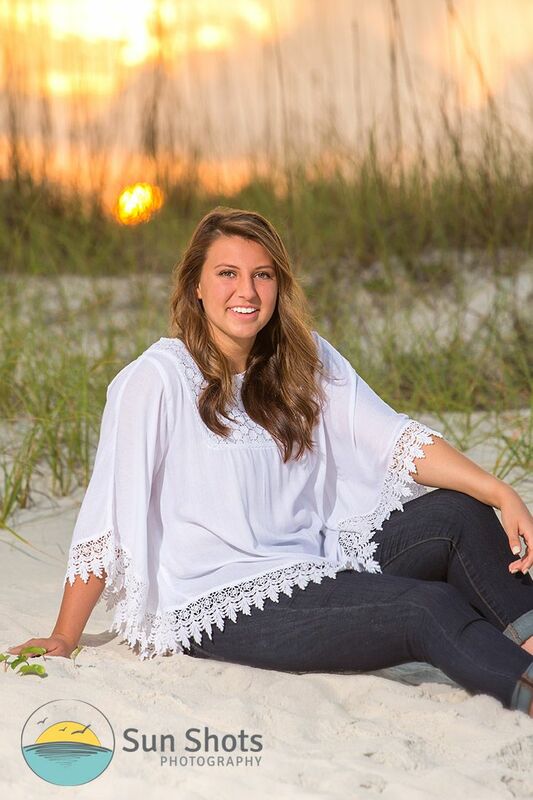 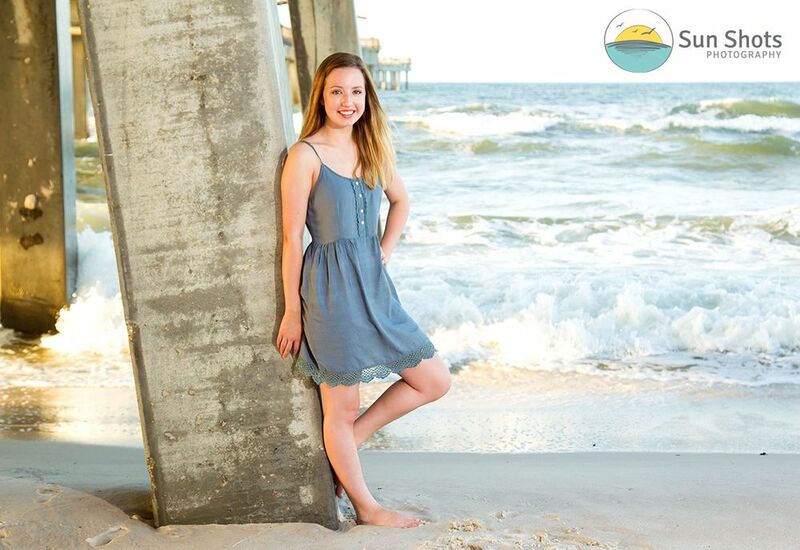 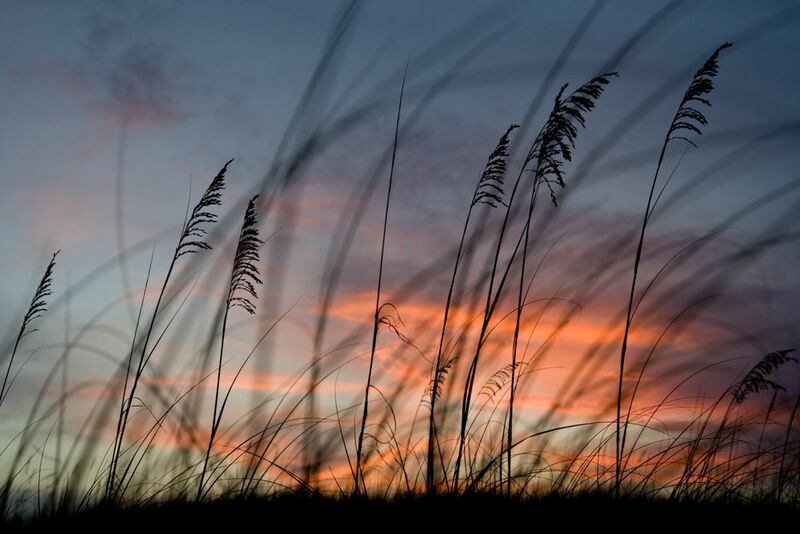 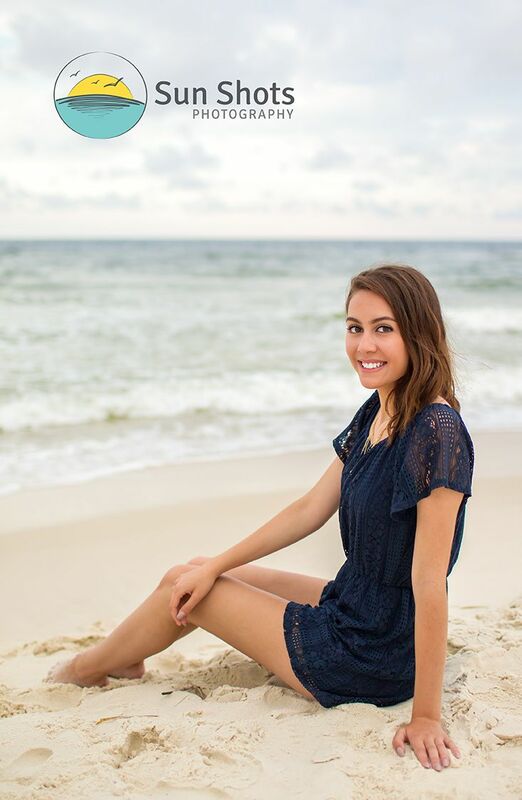 Orange Beach senior portrait sessions are our absolute favorite. 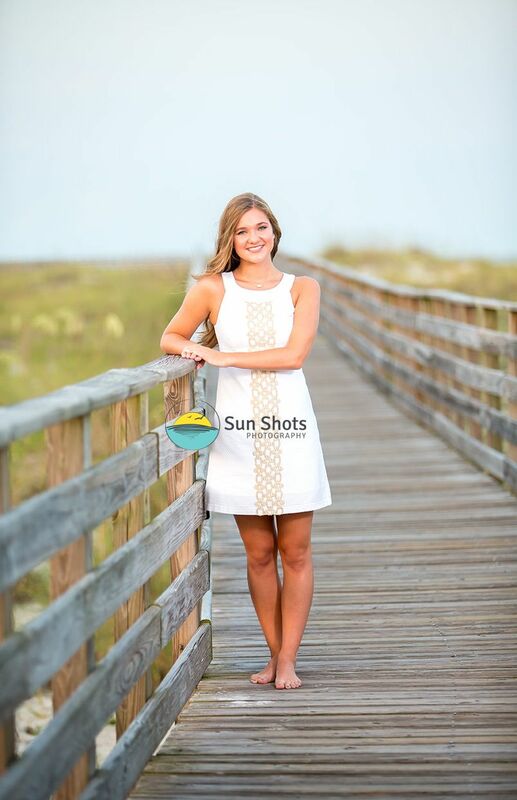 We love going over the top for every single one of our senior portrait sessions. 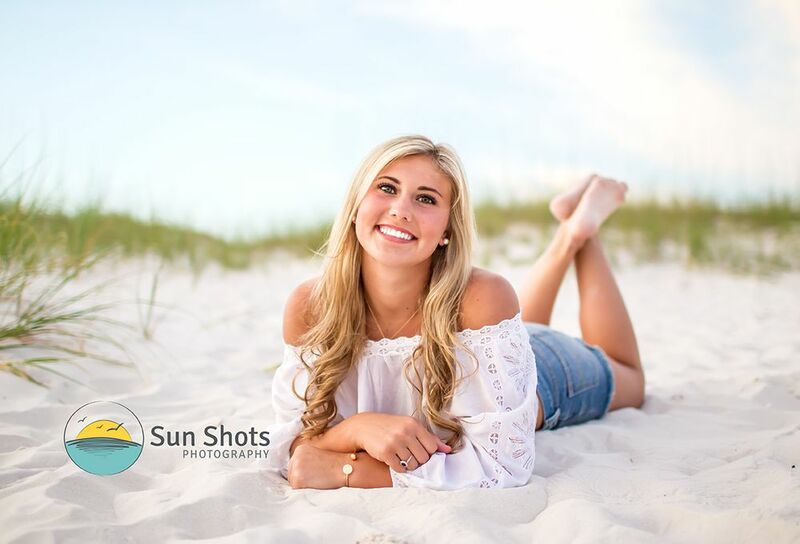 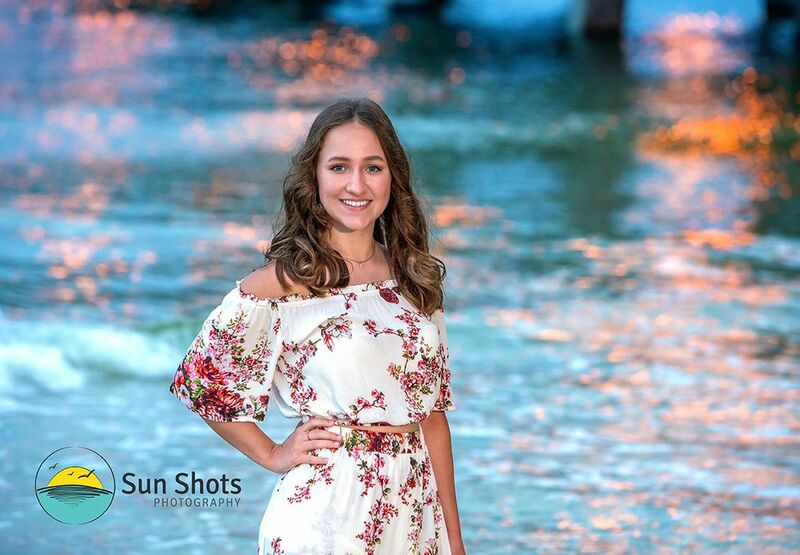 Beach photography is all about fun and relaxation and that is exactly how we handle our senior beach photography sessions.